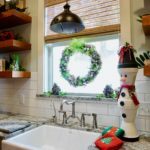 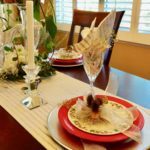 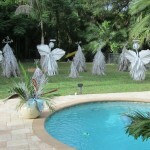 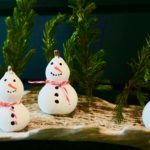 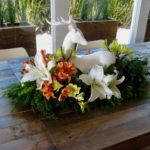 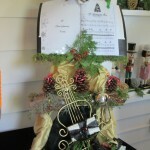 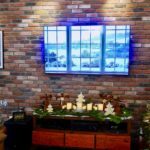 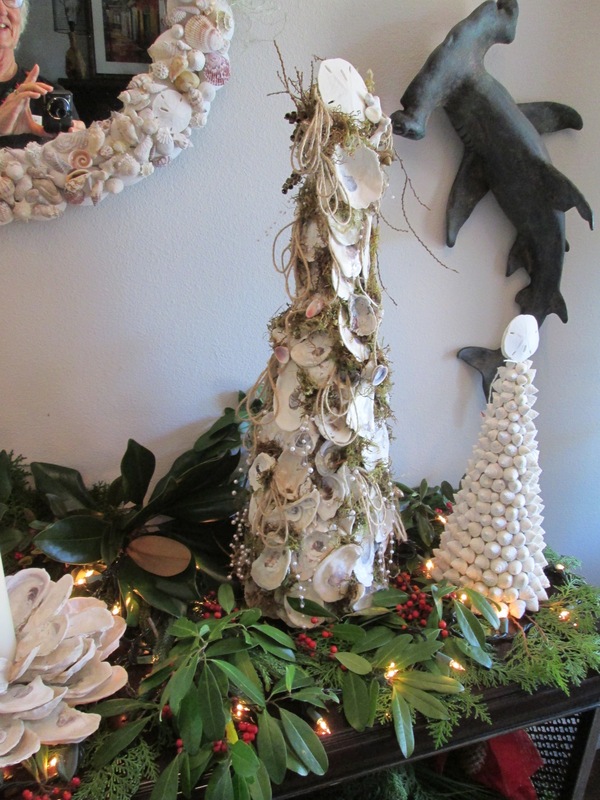 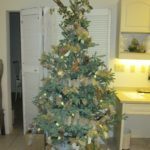 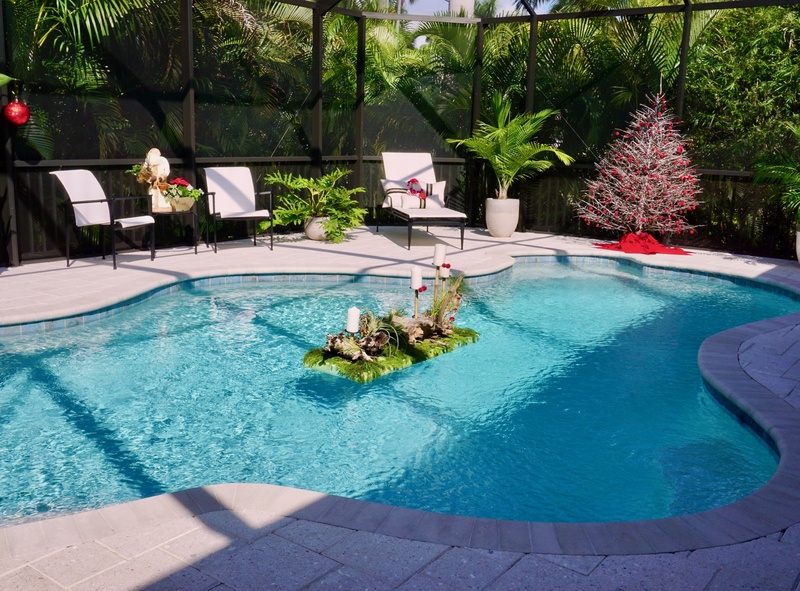 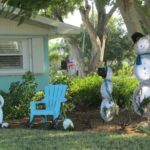 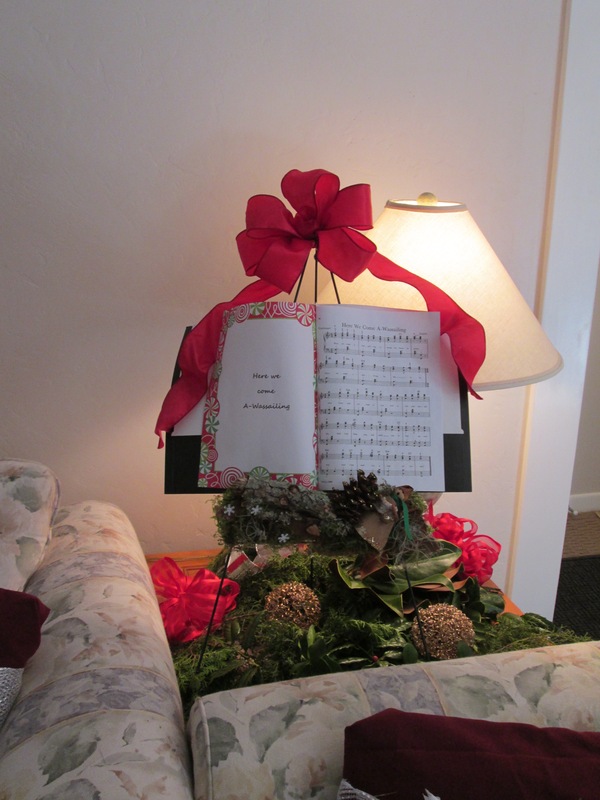 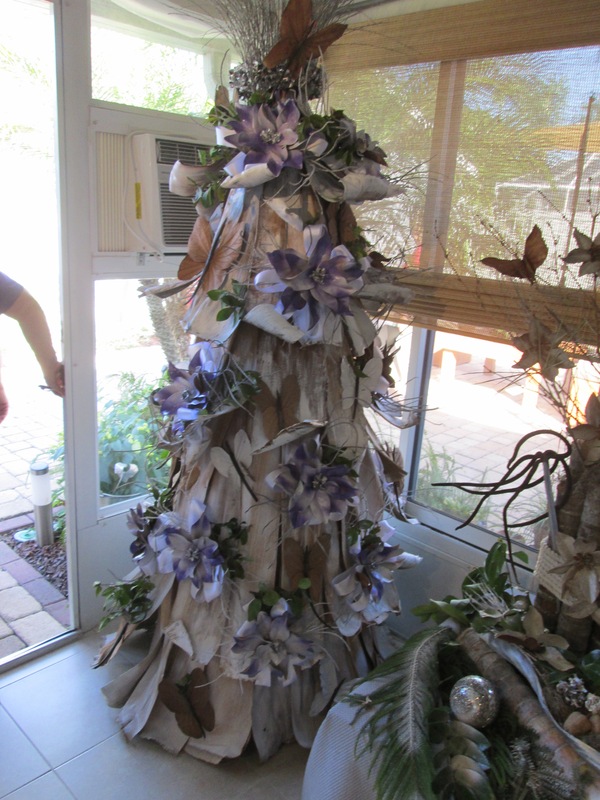 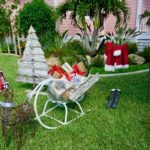 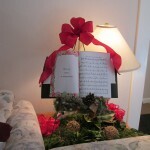 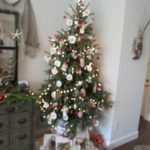 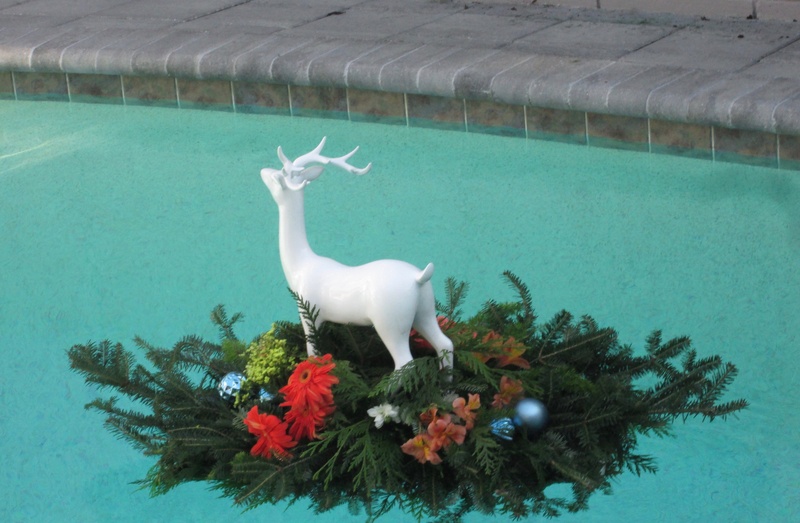 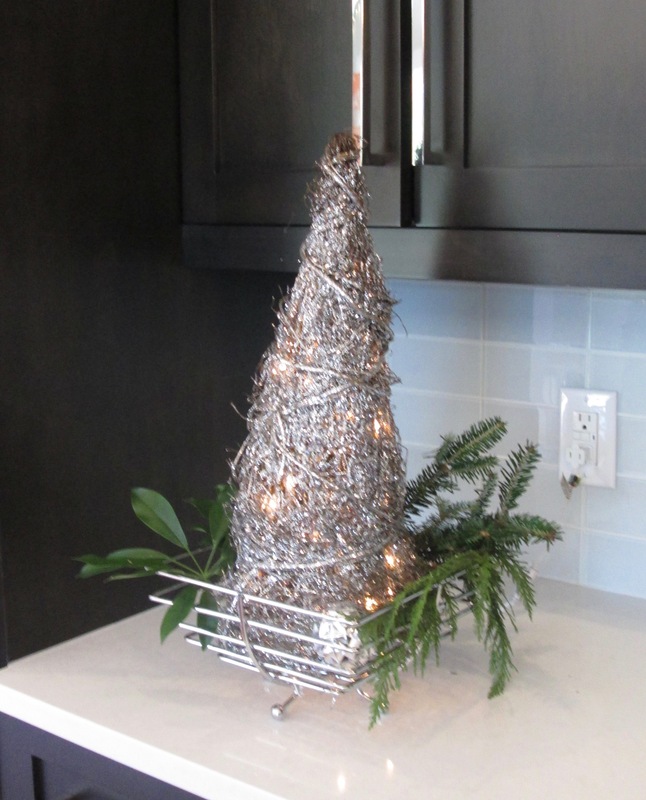 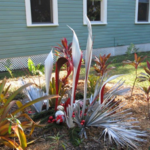 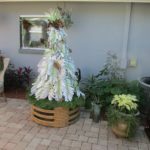 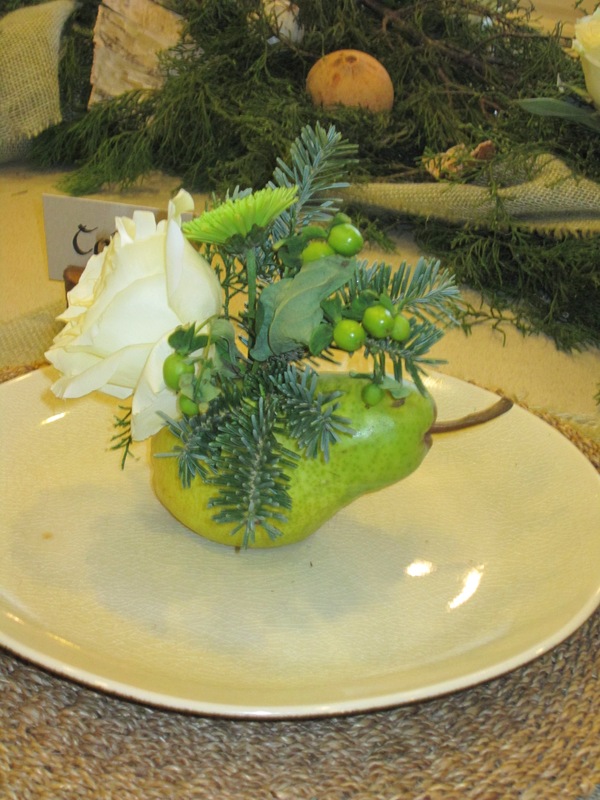 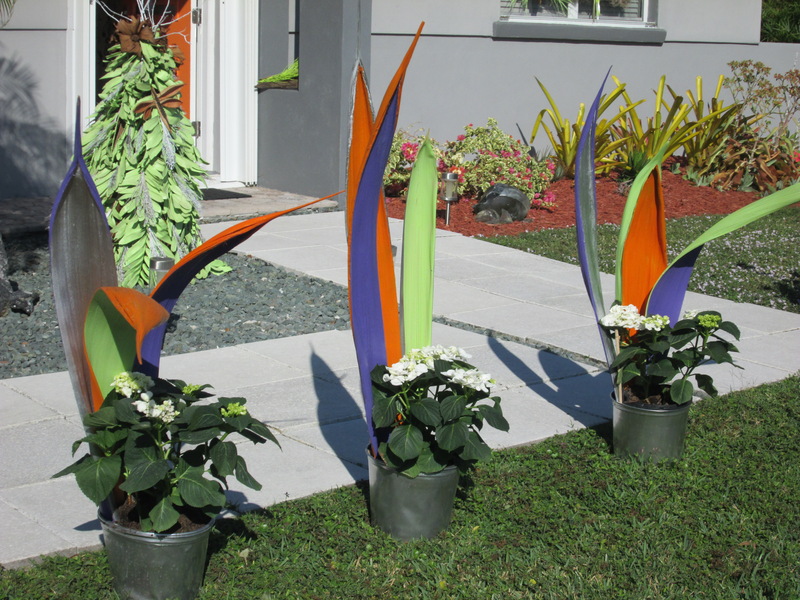 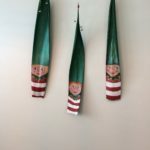 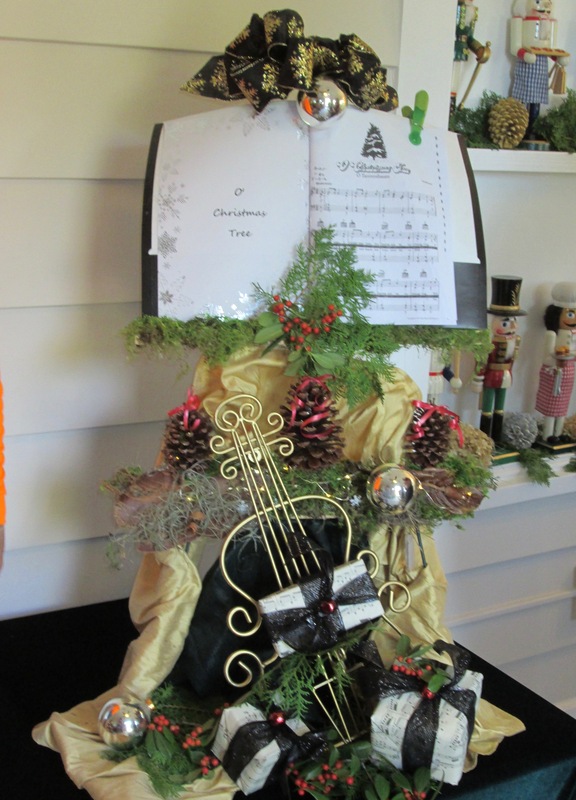 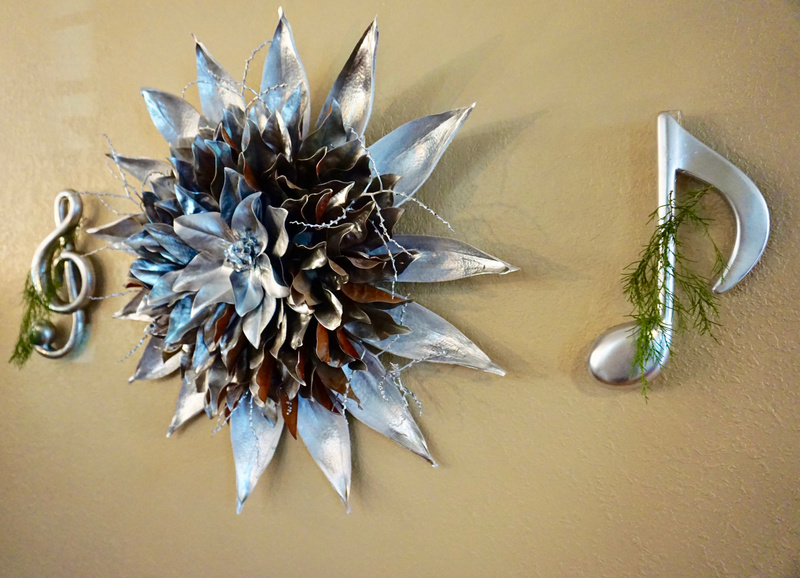 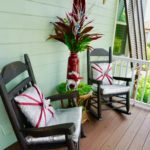 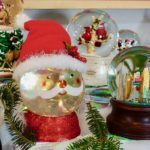 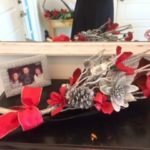 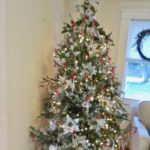 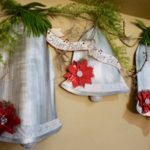 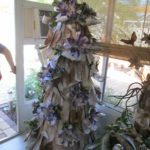 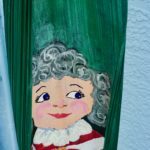 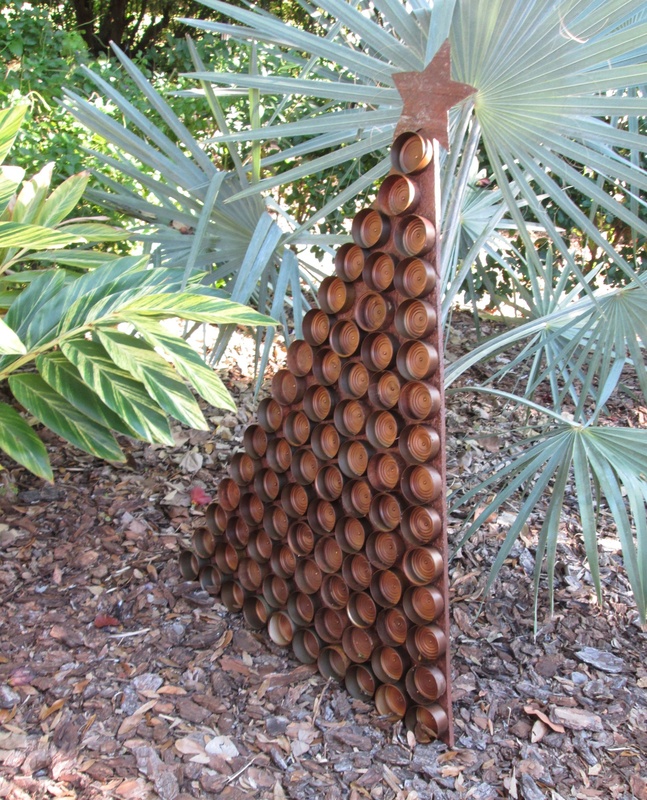 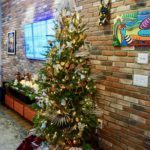 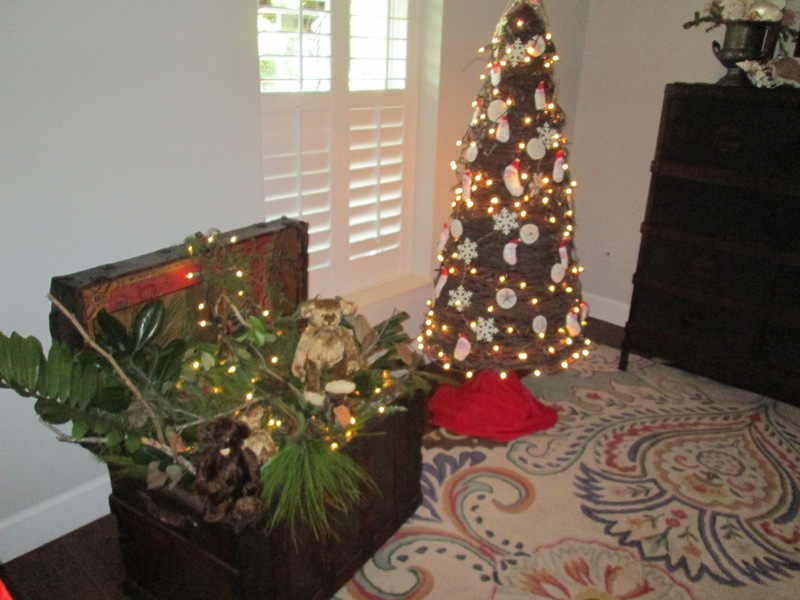 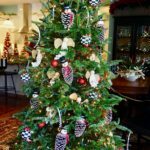 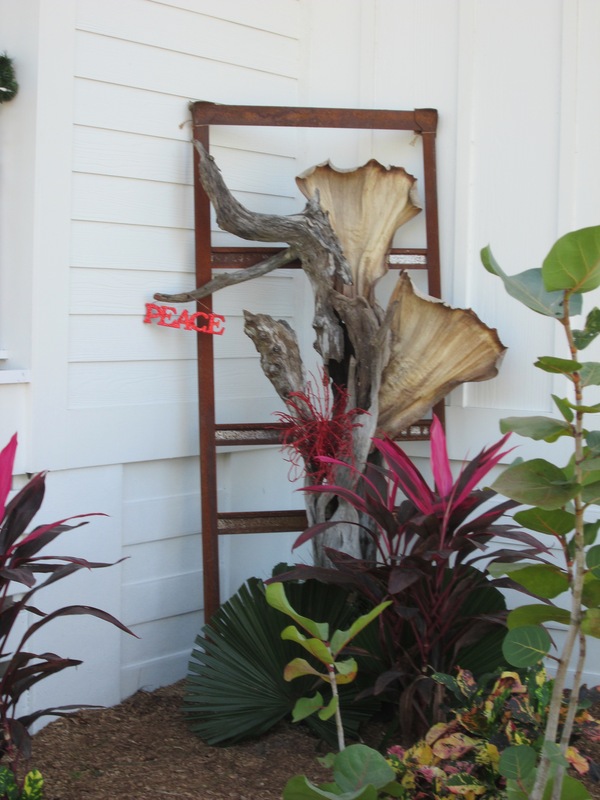 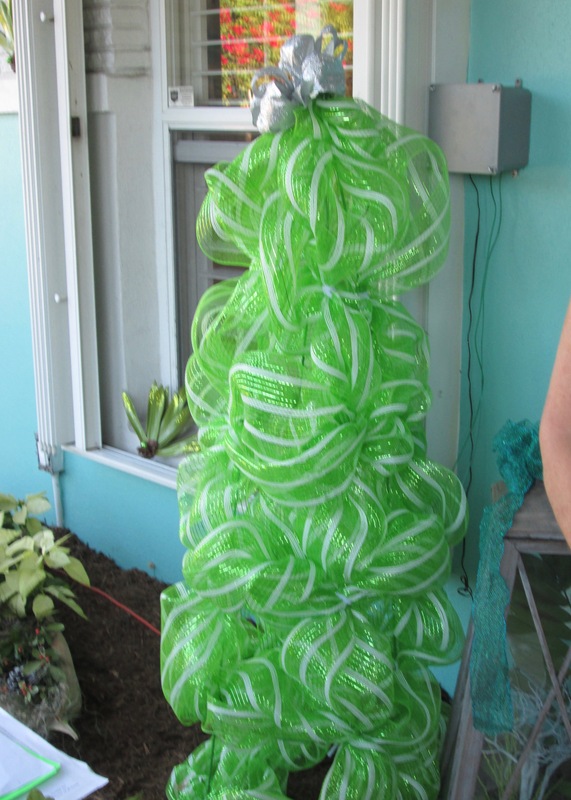 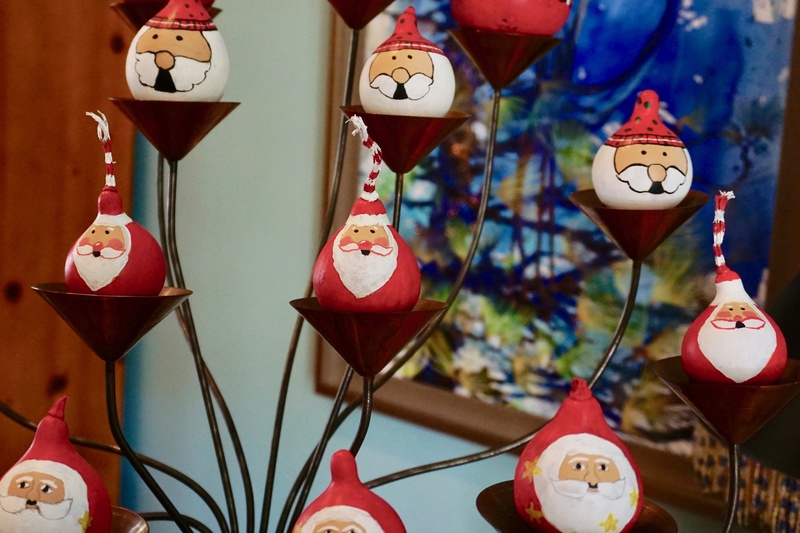 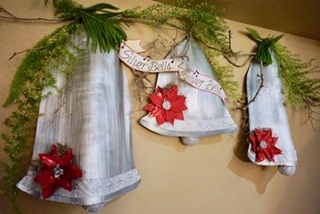 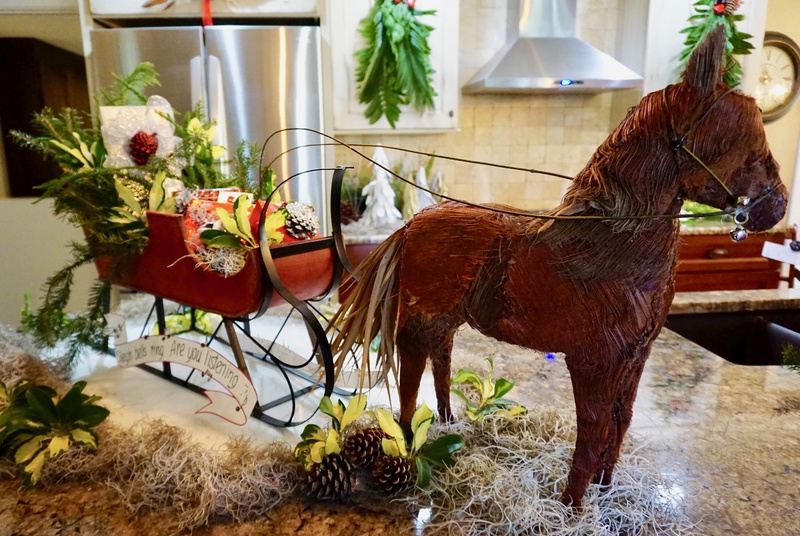 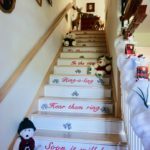 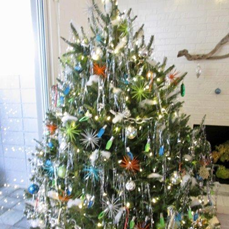 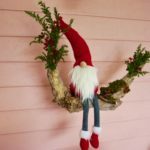 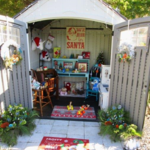 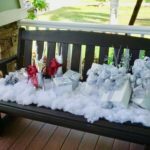 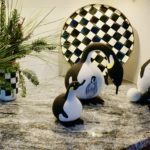 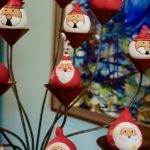 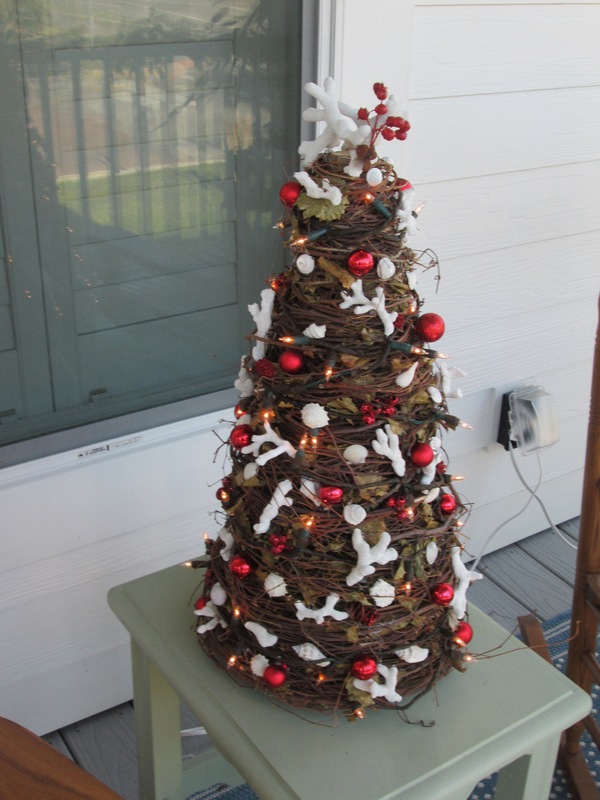 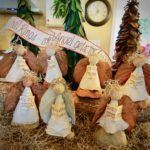 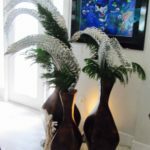 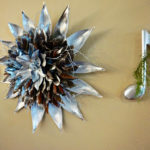 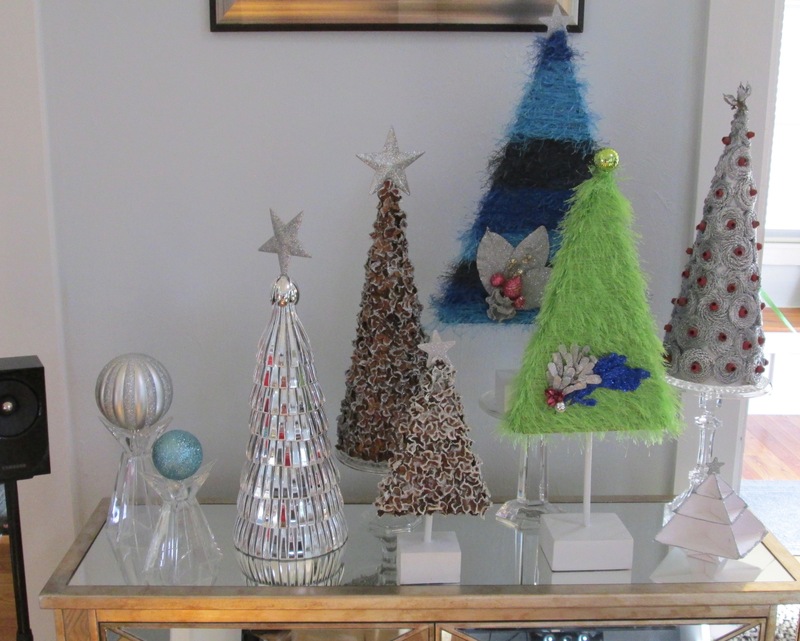 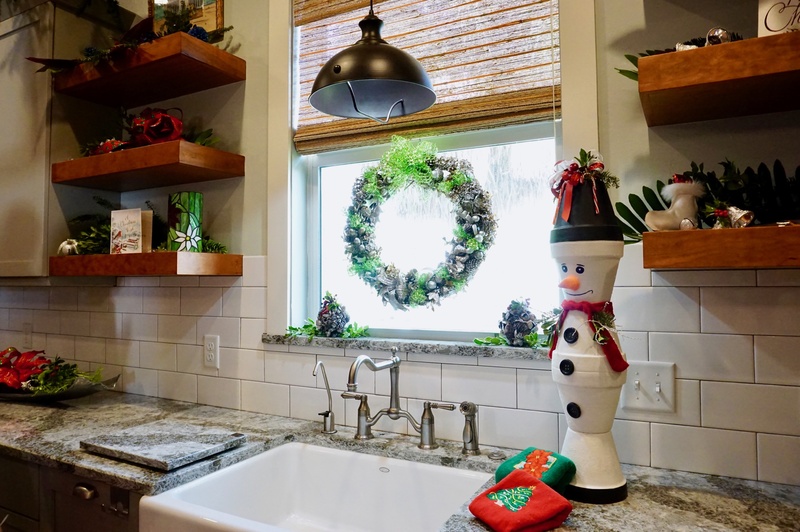 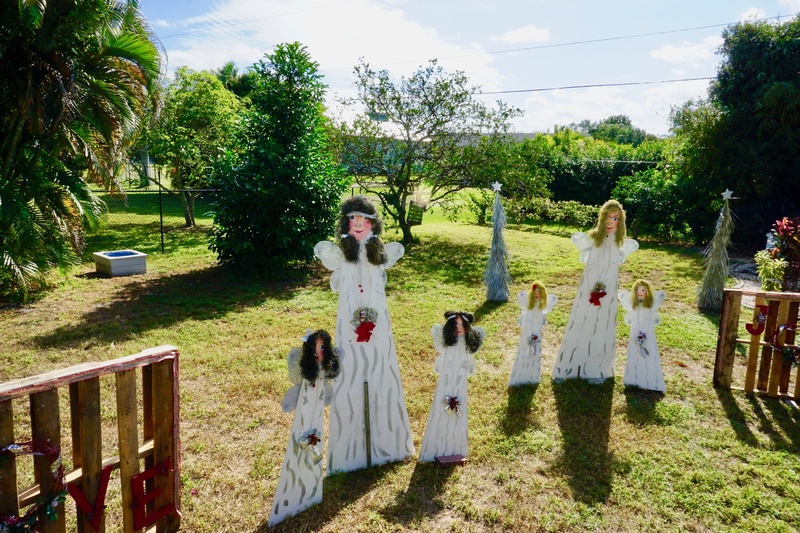 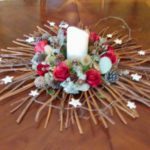 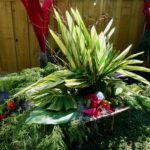 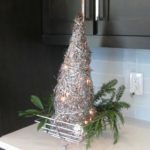 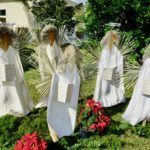 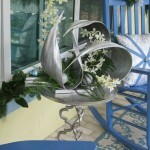 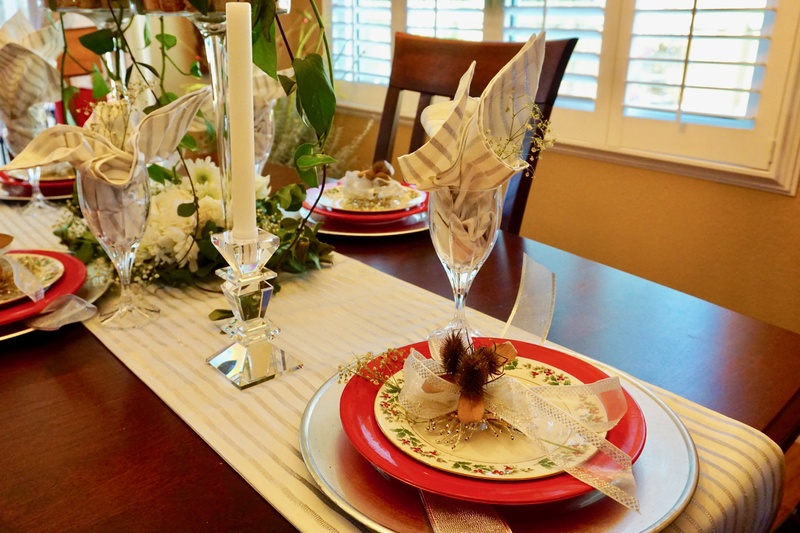 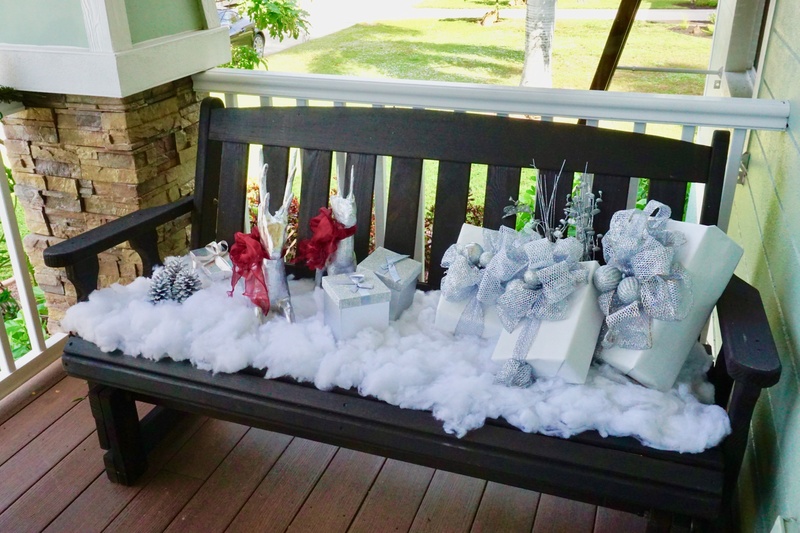 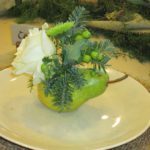 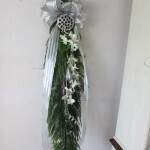 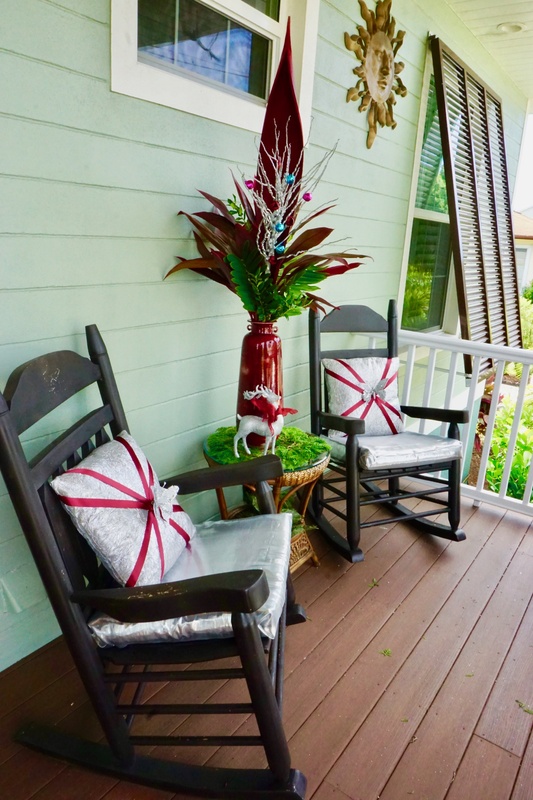 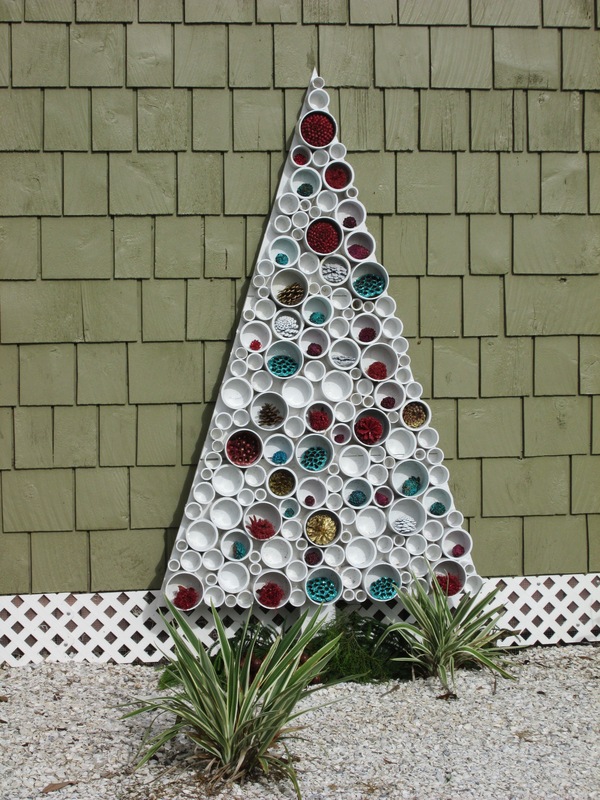 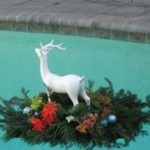 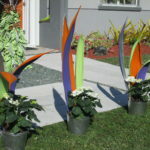 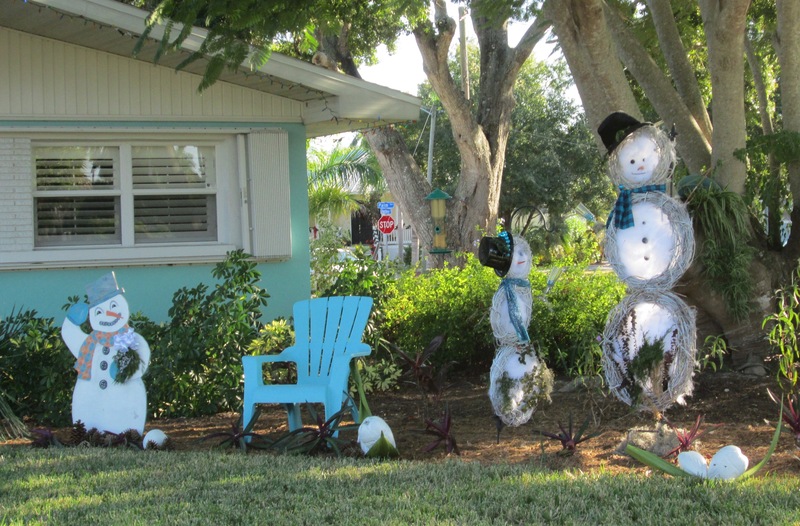 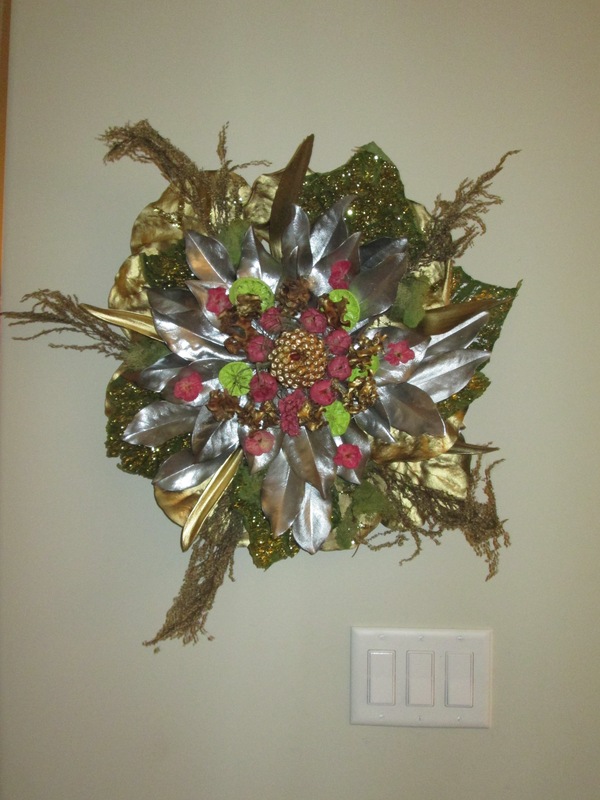 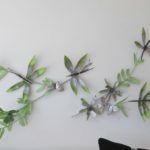 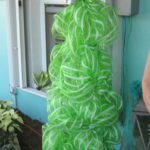 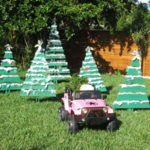 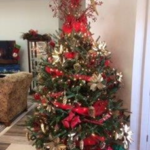 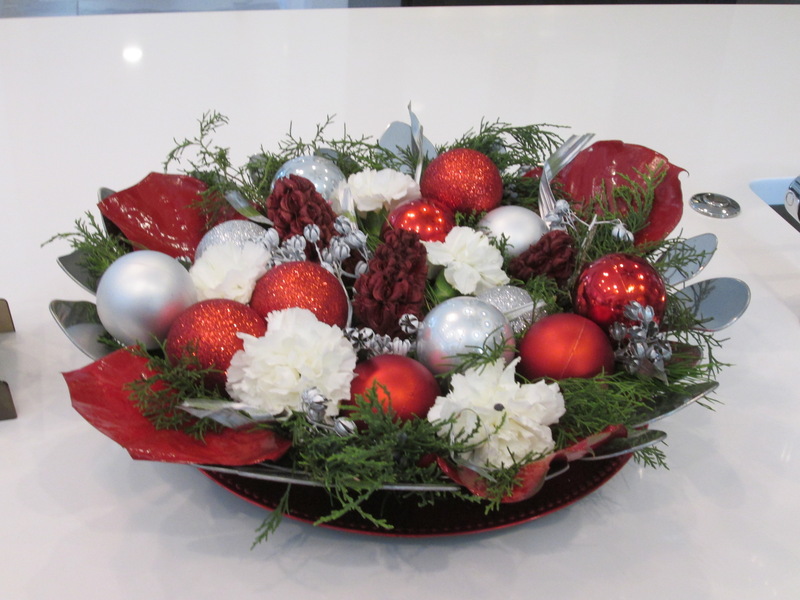 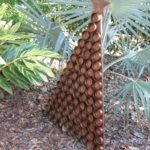 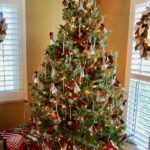 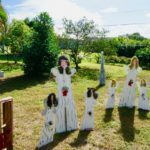 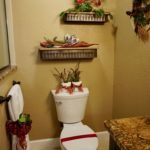 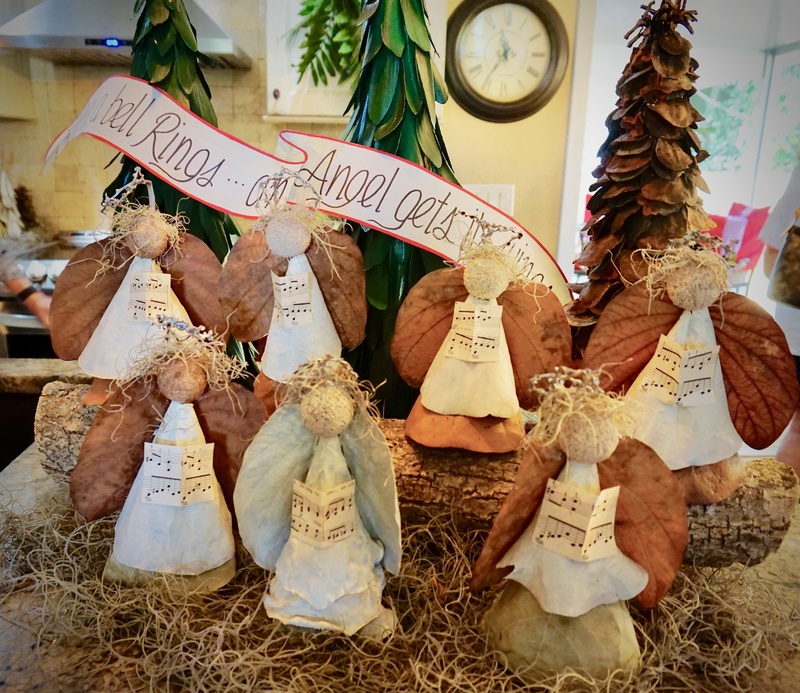 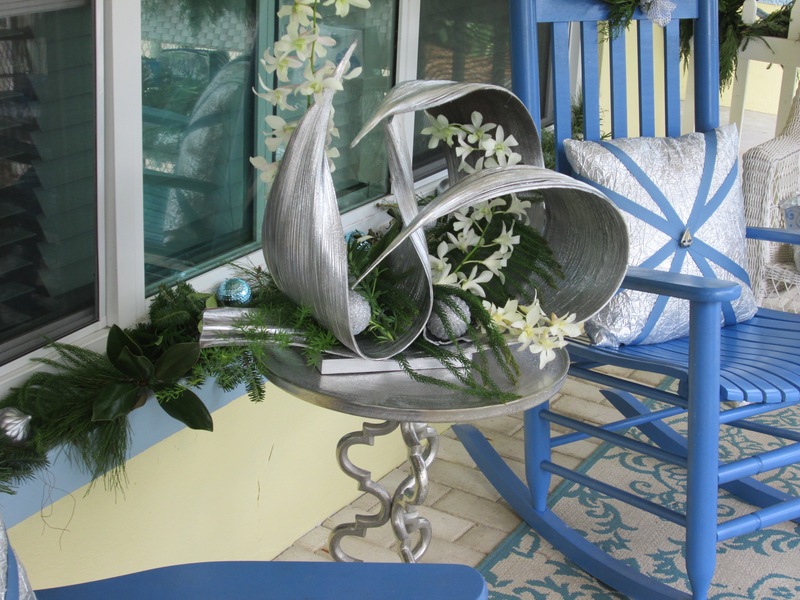 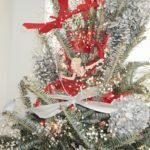 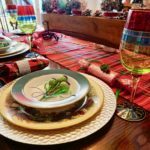 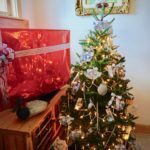 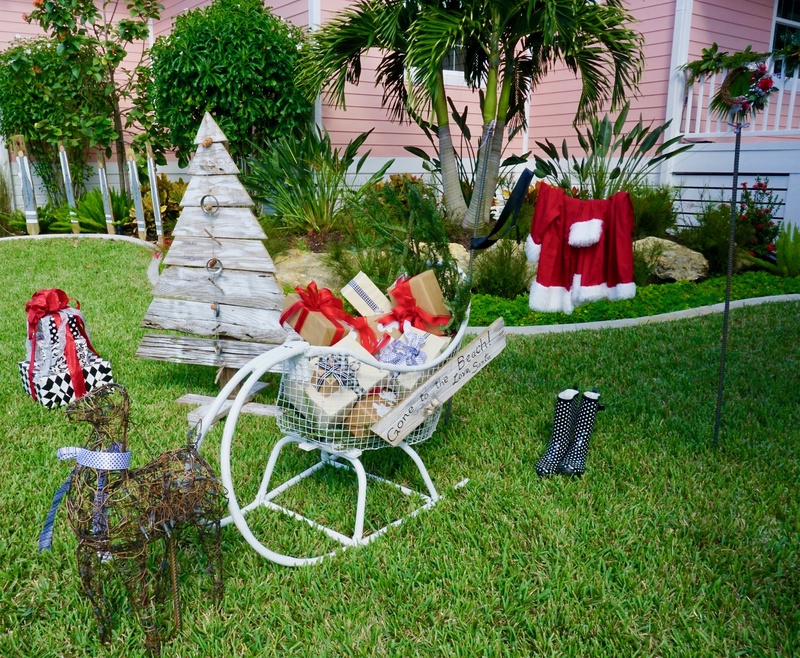 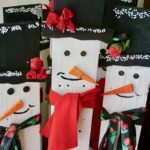 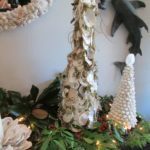 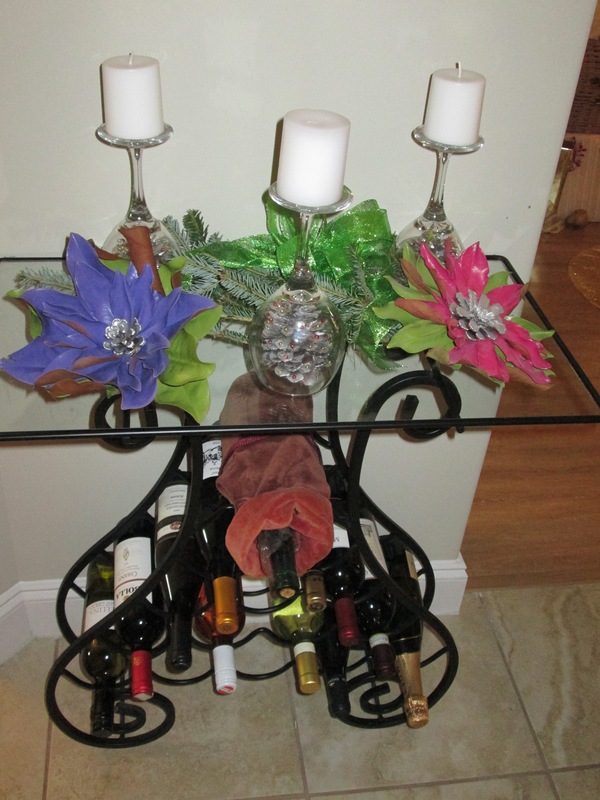 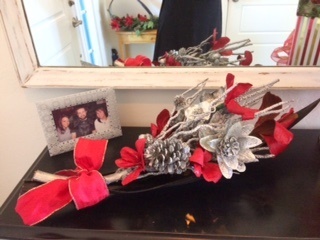 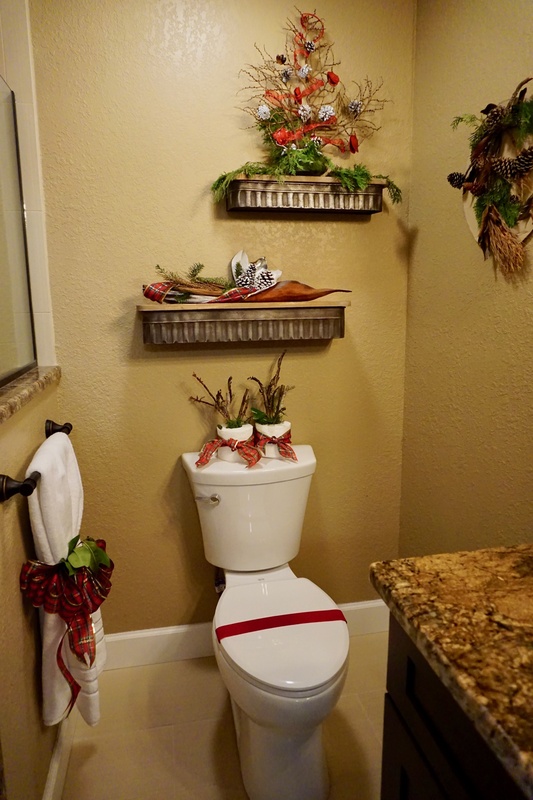 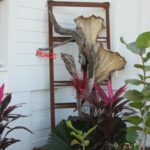 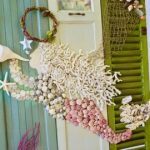 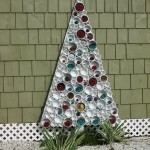 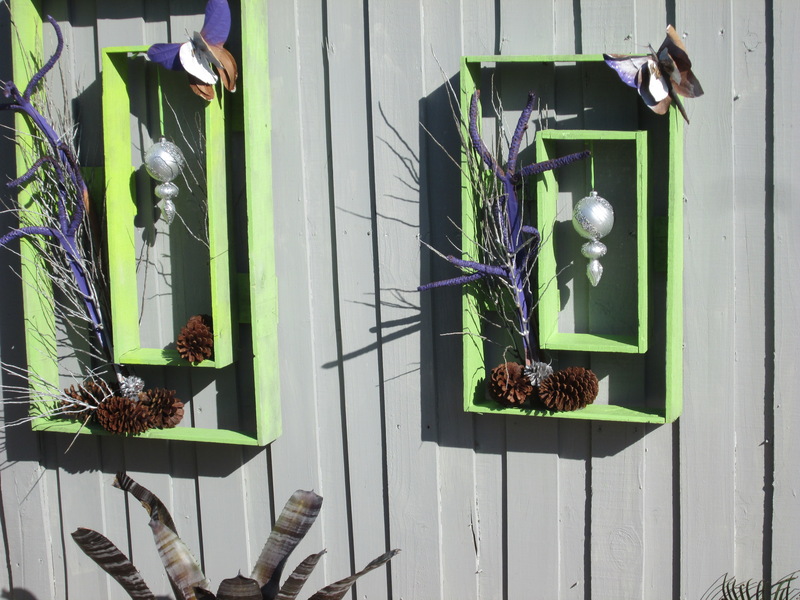 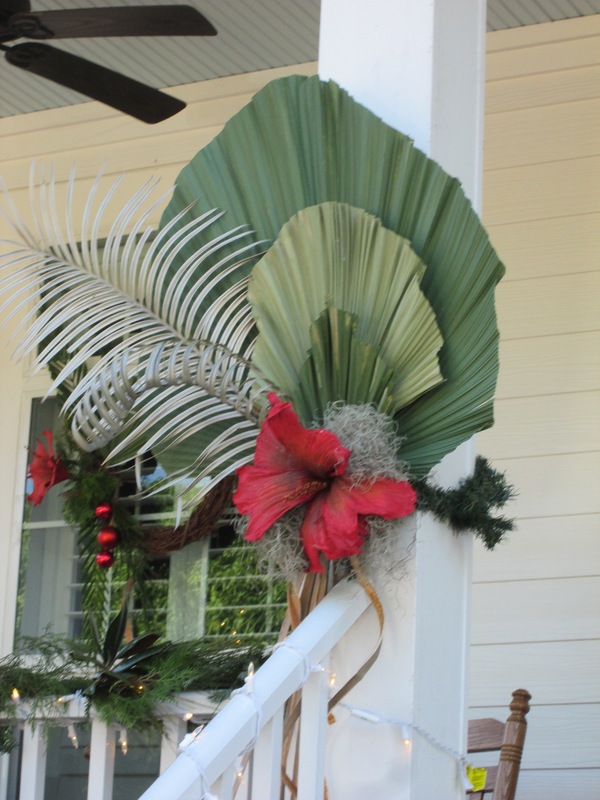 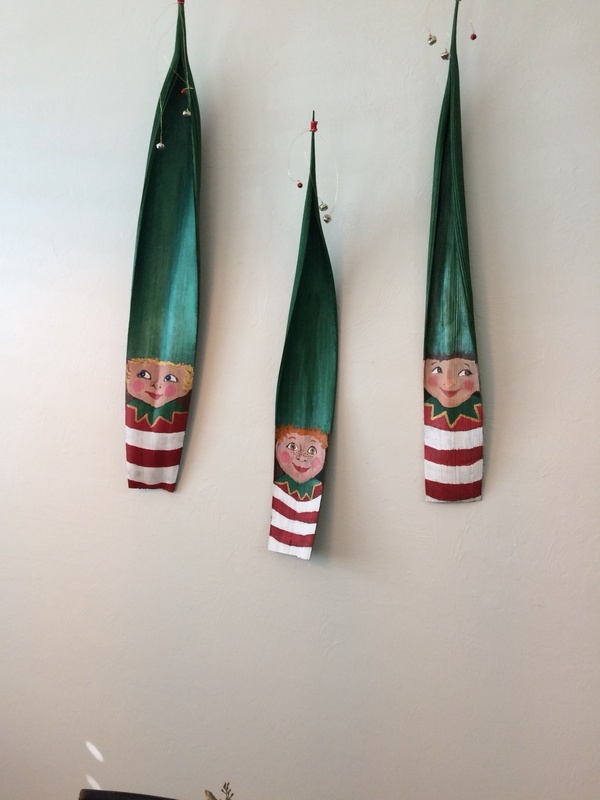 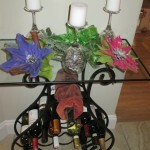 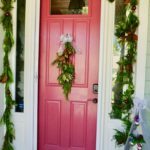 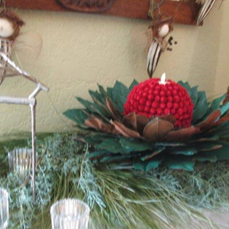 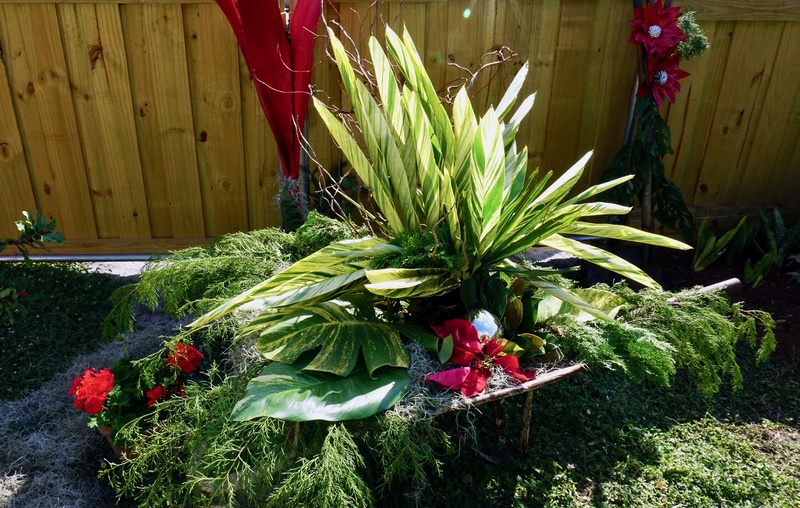 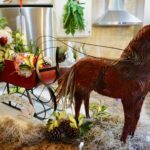 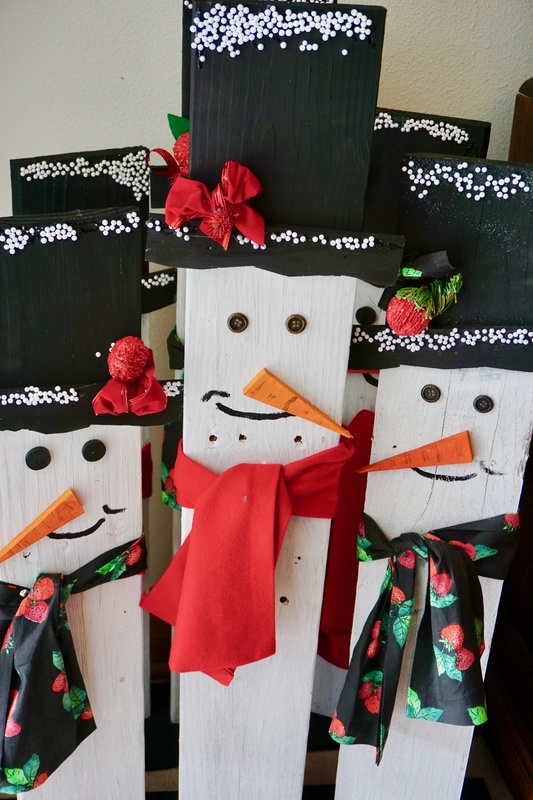 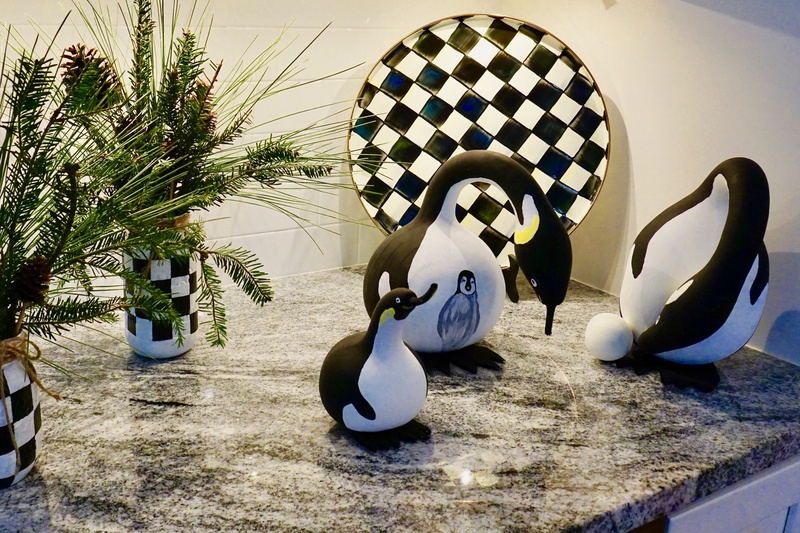 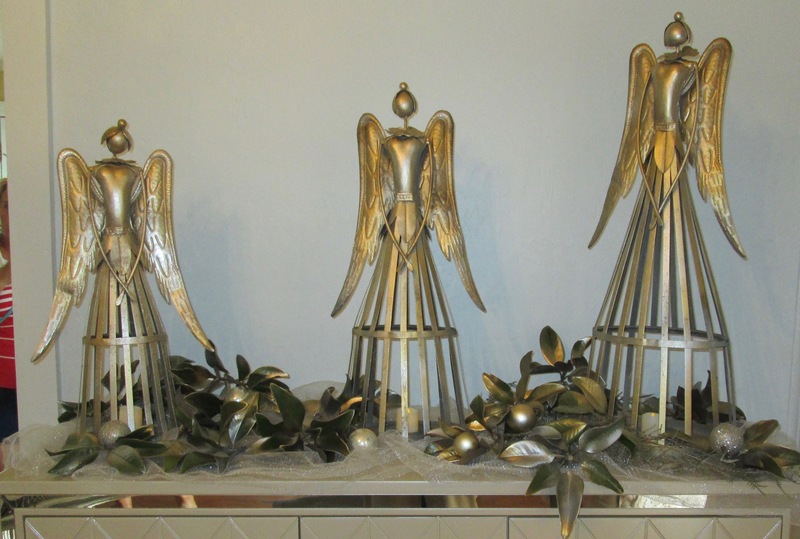 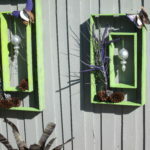 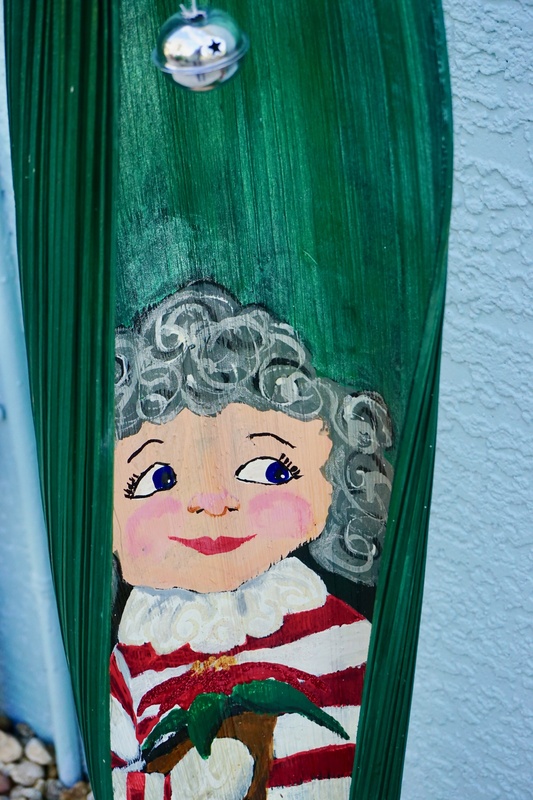 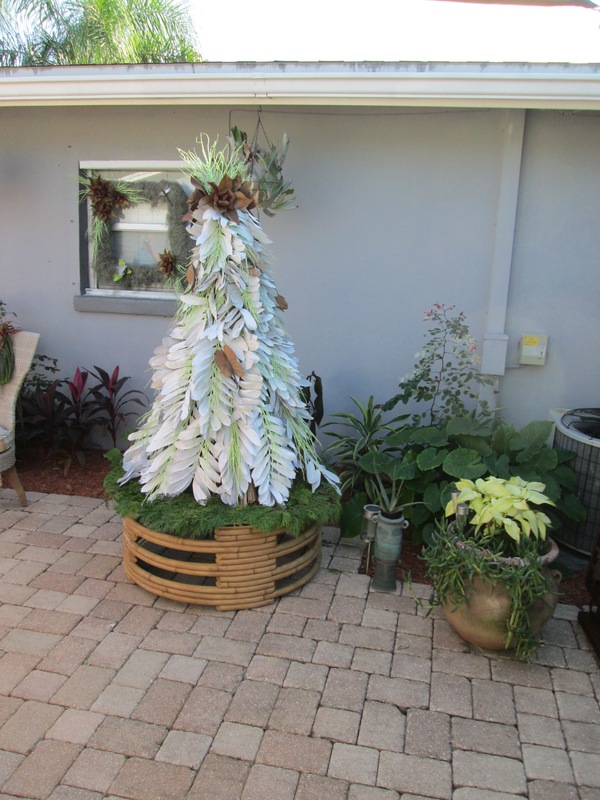 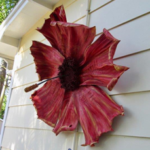 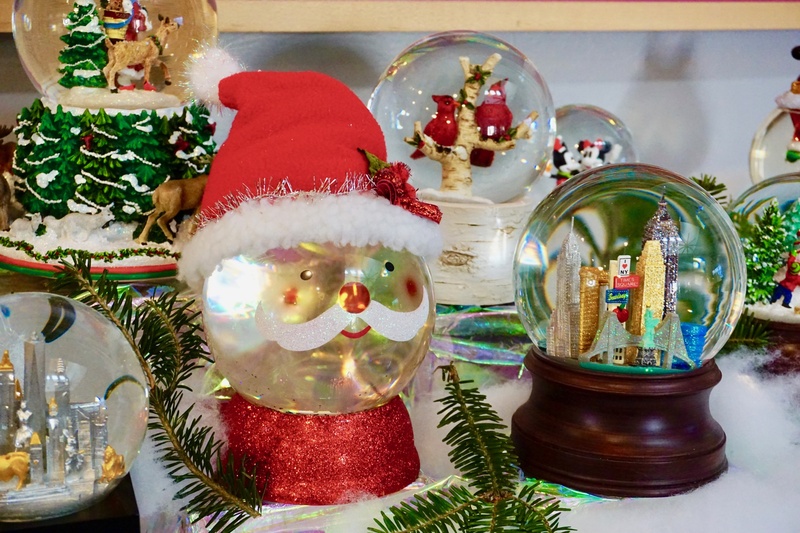 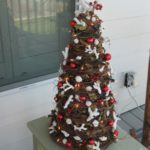 Home Tour 2018 - The Punta Gorda Garden Club, Inc.The Punta Gorda Garden Club, Inc.
Punta Gorda Garden Club’s 25th annual Holly Days Home Tour, “Silver Bells”, was held November 30 and December 1, 2018. This endeavor supports all of the club’s local, state and national projects. 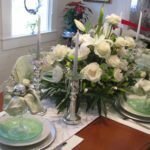 We are grateful for the ever community support that allows us to provide scholarships to graduating seniors and our local projects. 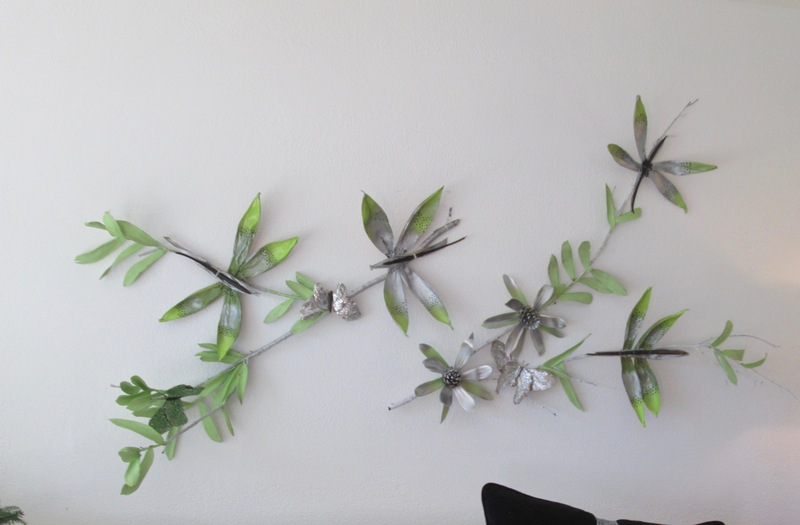 Our members, working in teams, design around a central overarching theme. 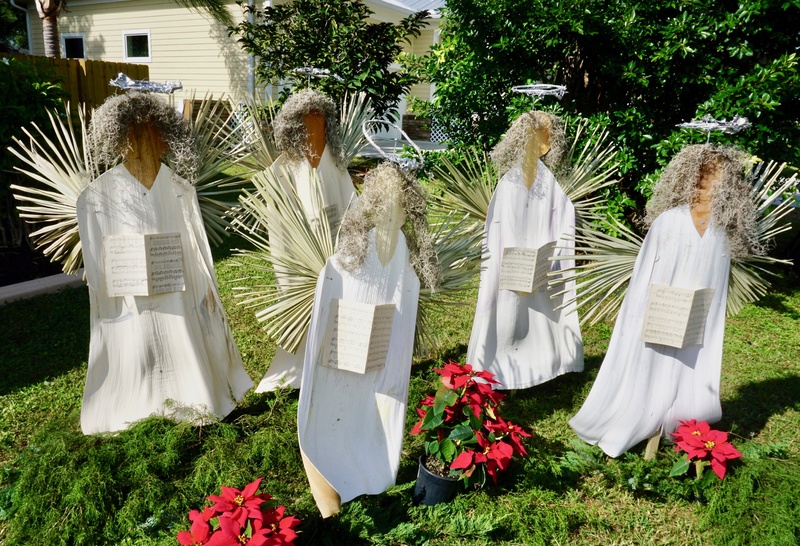 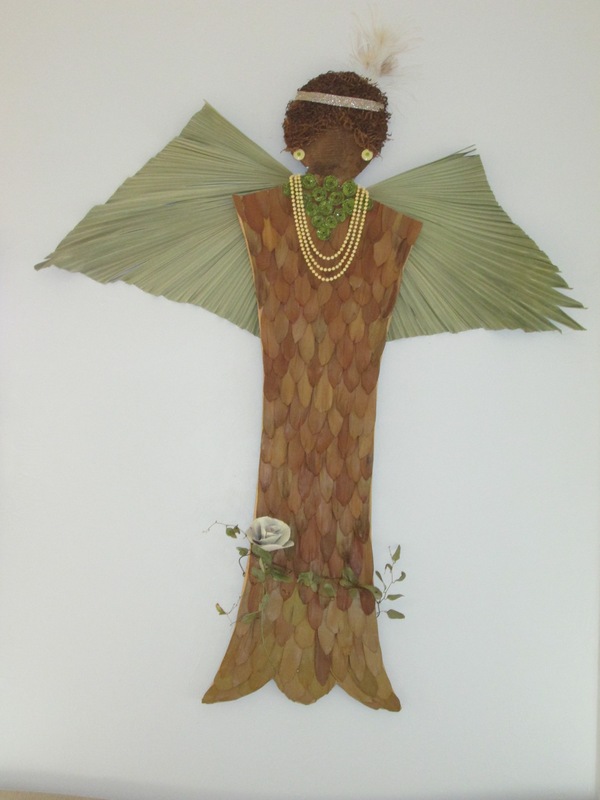 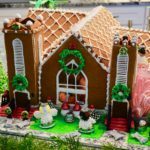 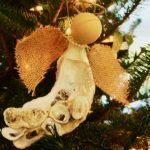 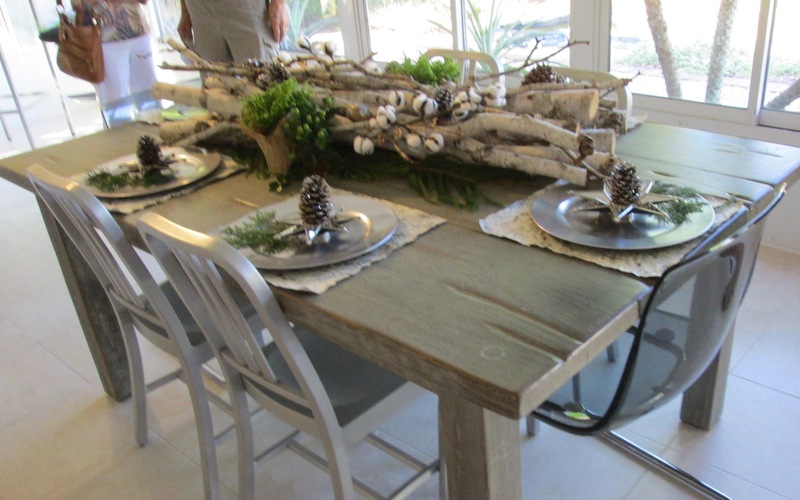 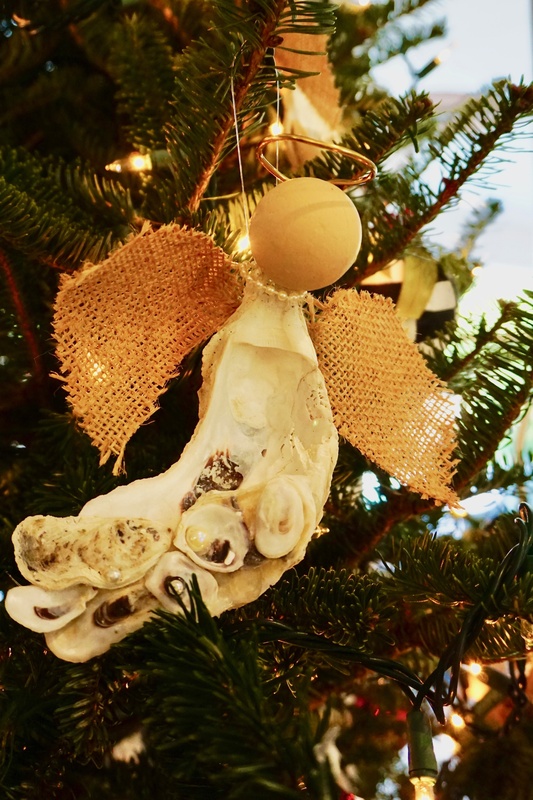 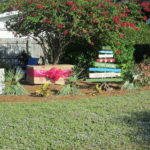 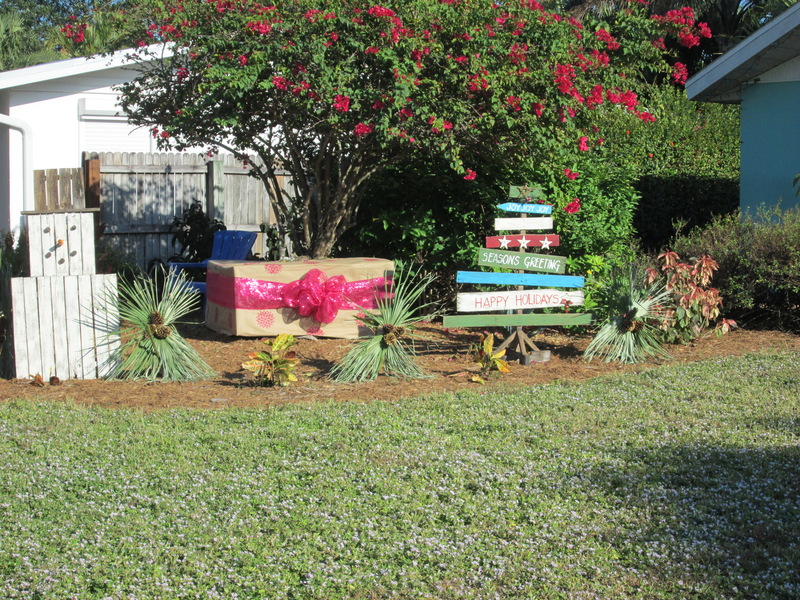 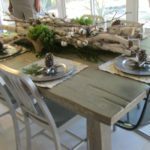 Using only fresh and dried natural materials, we decorated four homes in the Punta Gorda Historic District and the First United Methodist Church. 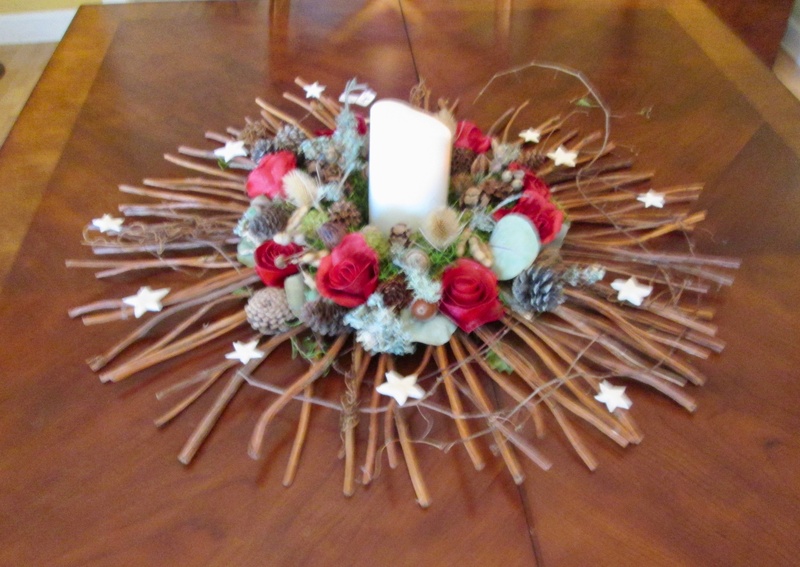 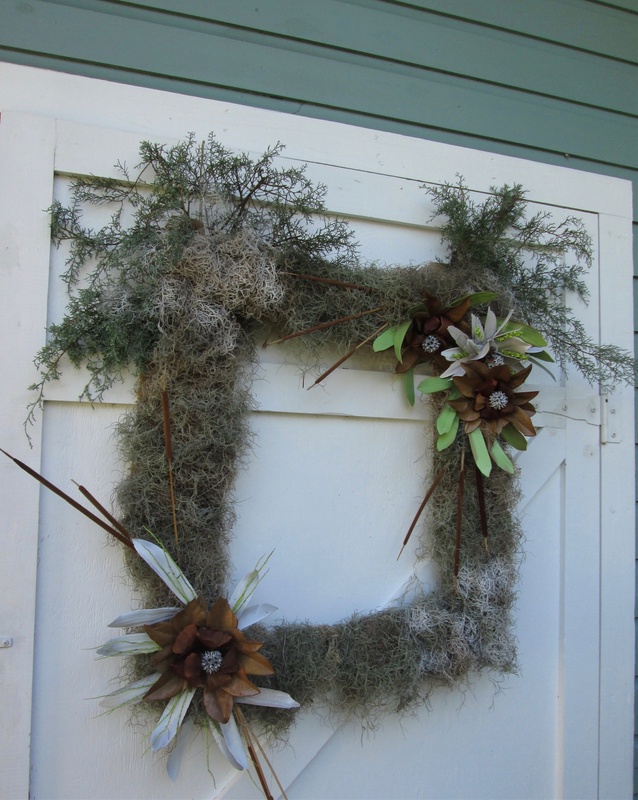 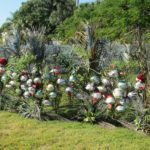 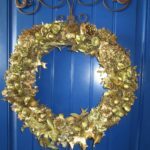 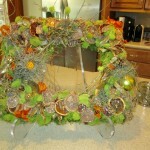 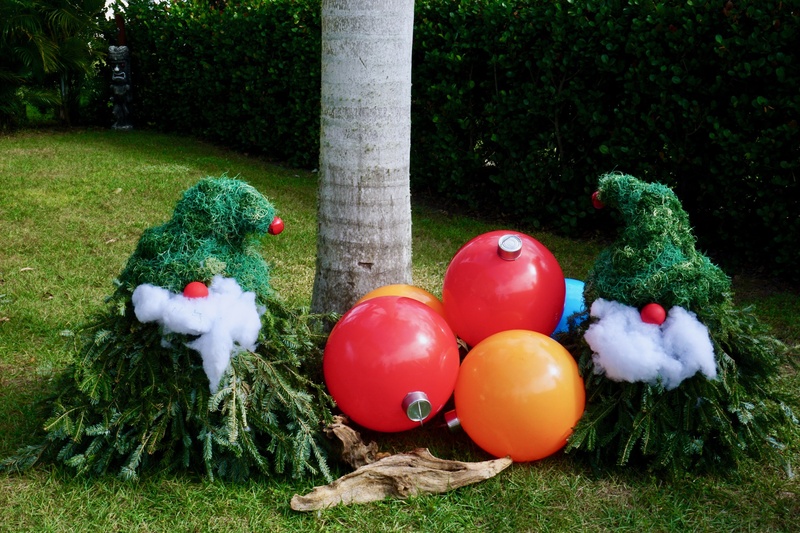 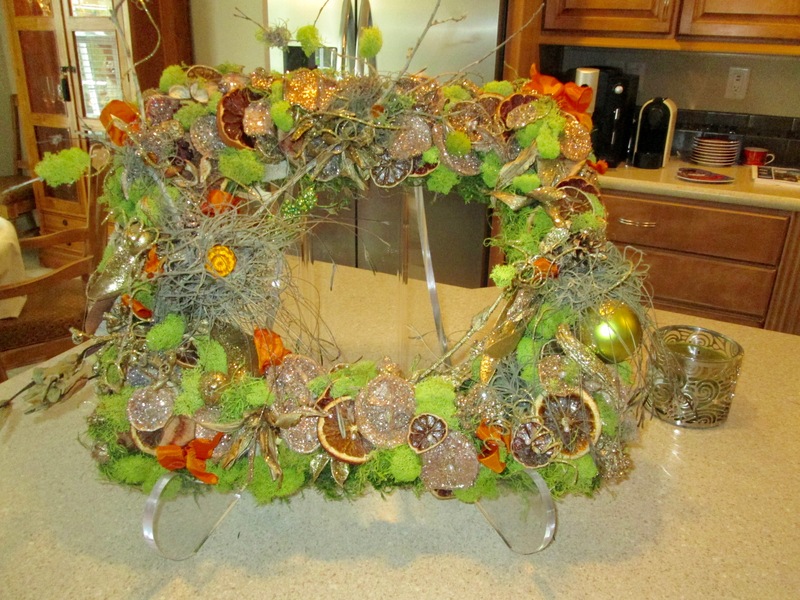 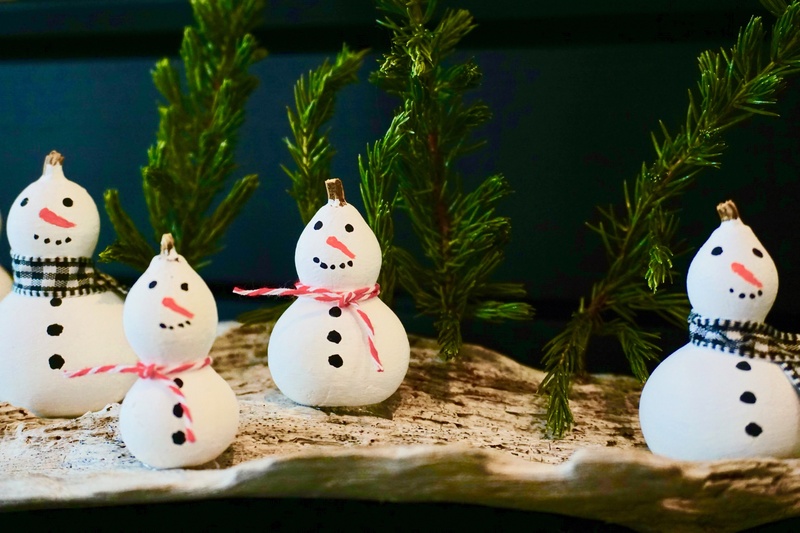 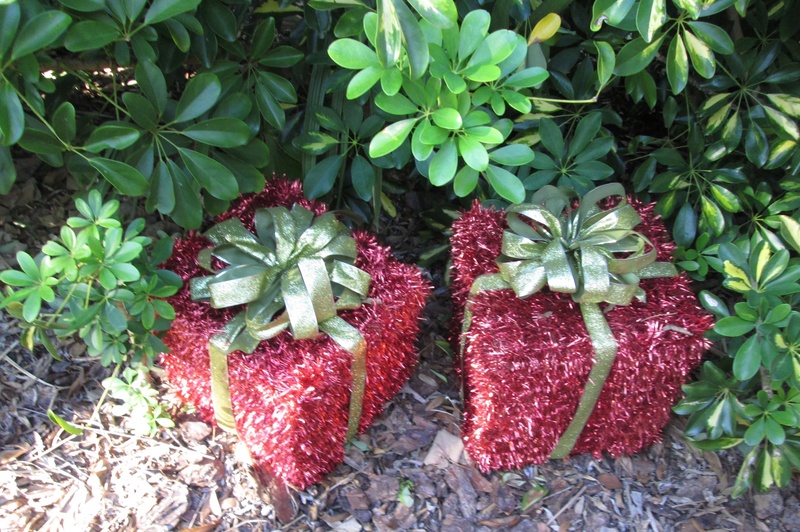 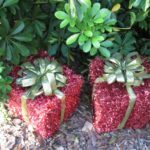 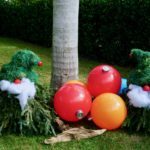 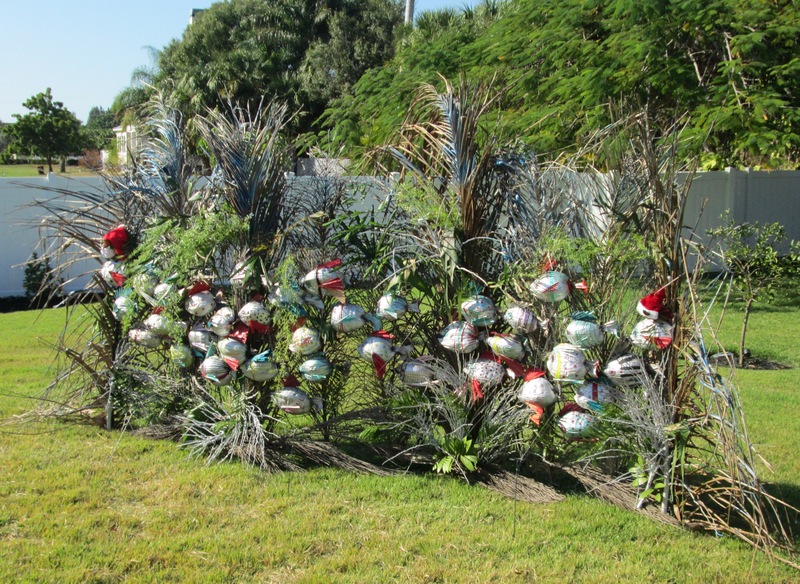 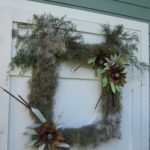 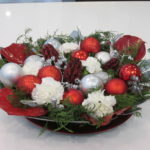 This holiday event began in 1992 when the club was asked to help celebrate Punta Gorda’s 100-year anniversary by making wreaths for eight homes. 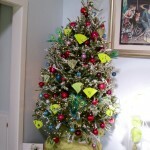 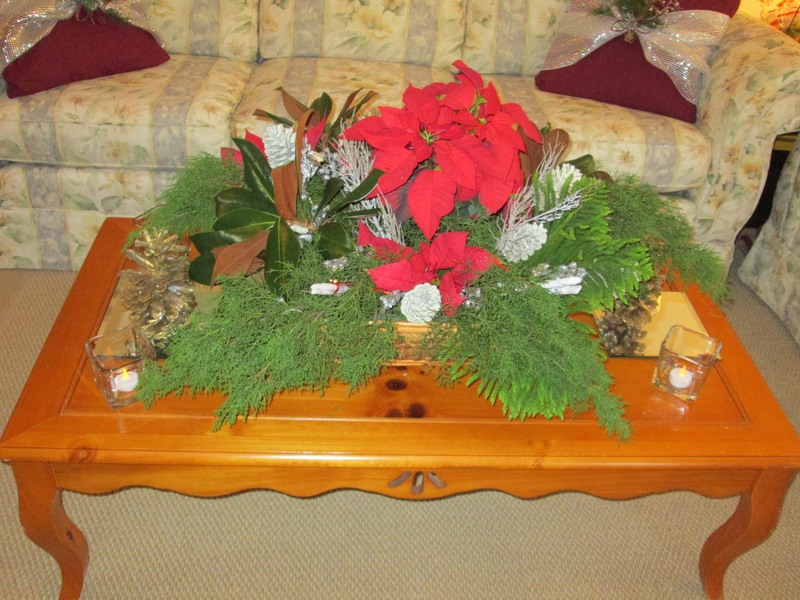 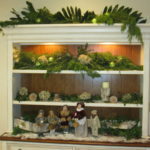 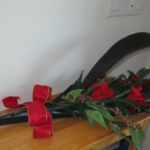 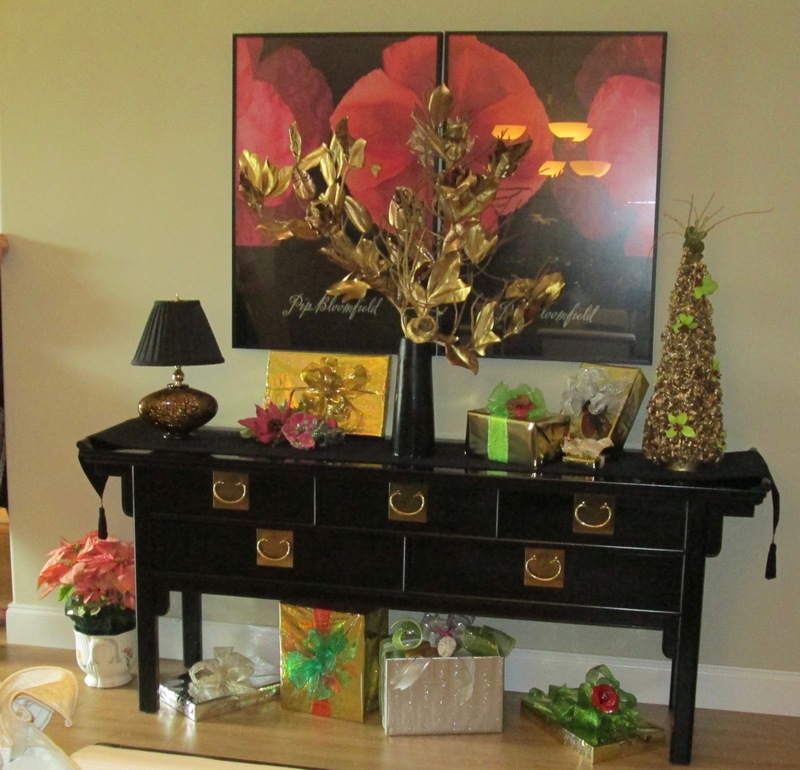 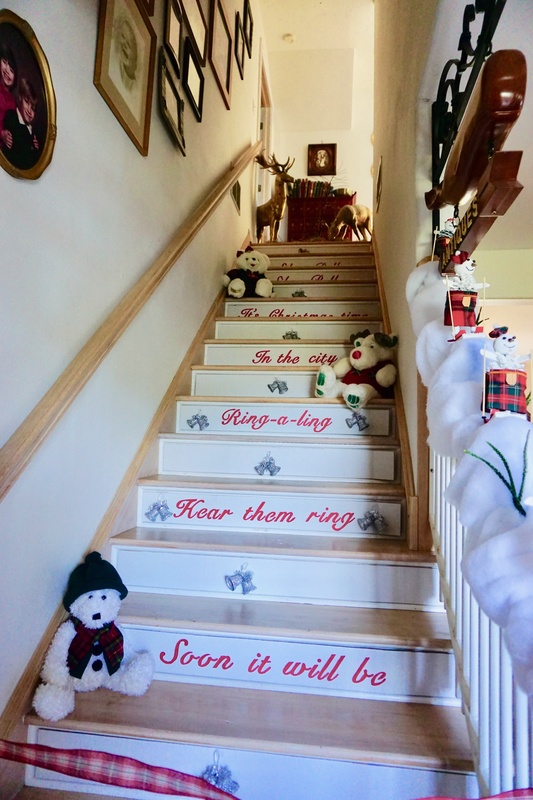 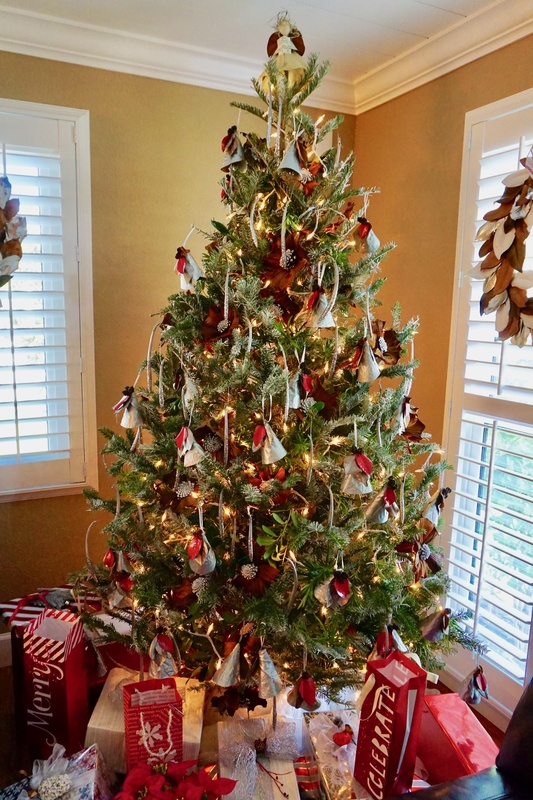 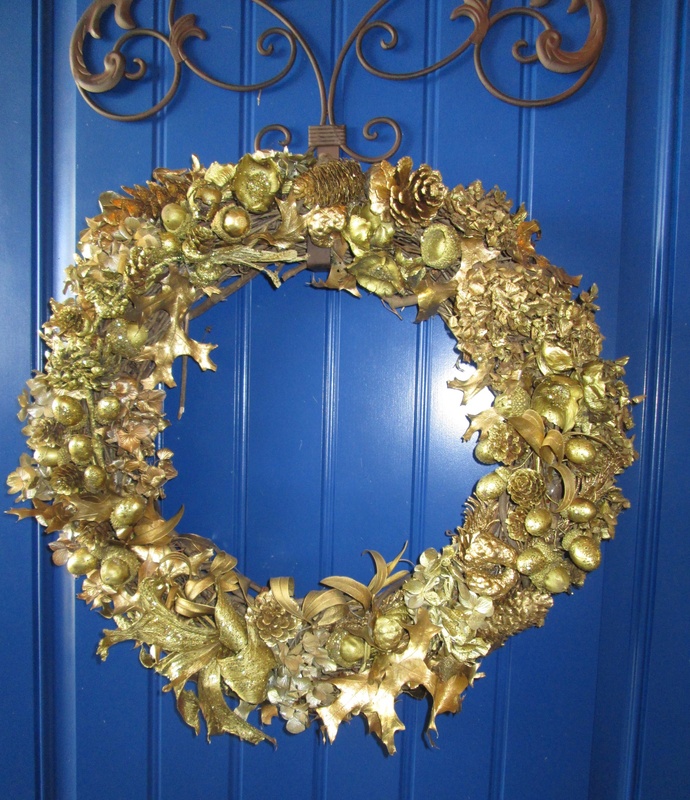 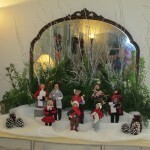 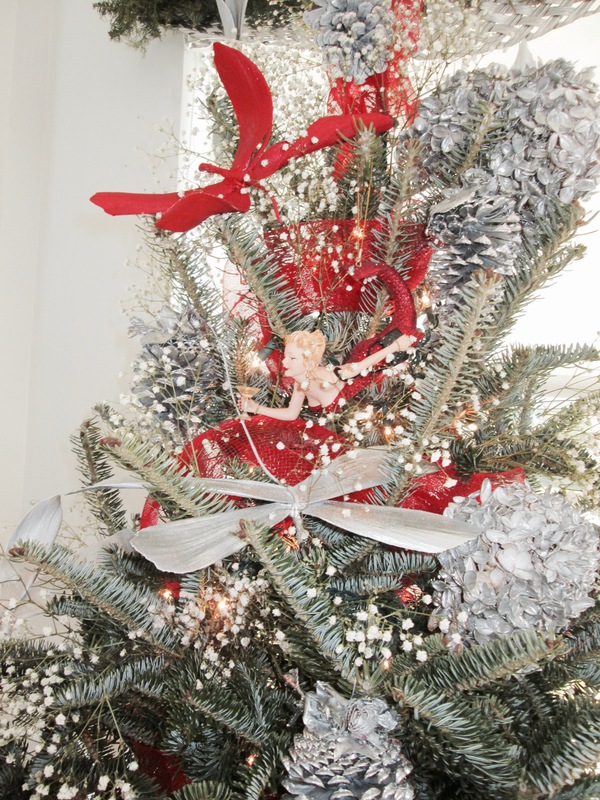 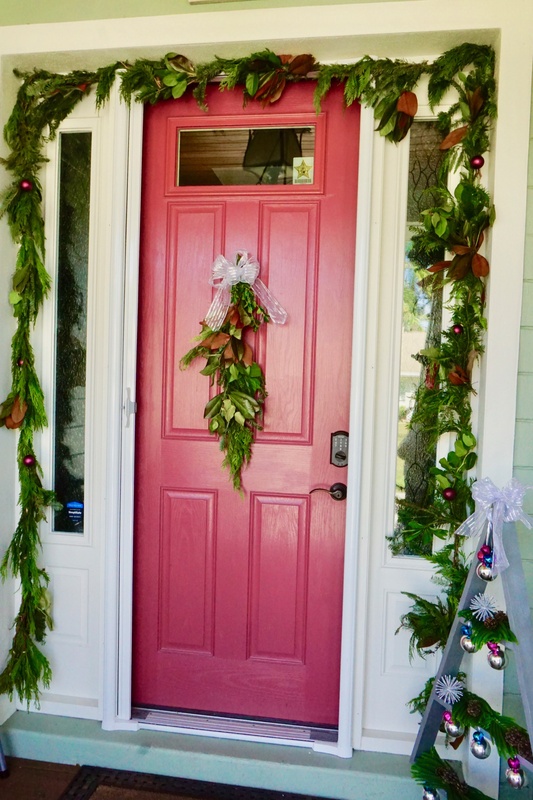 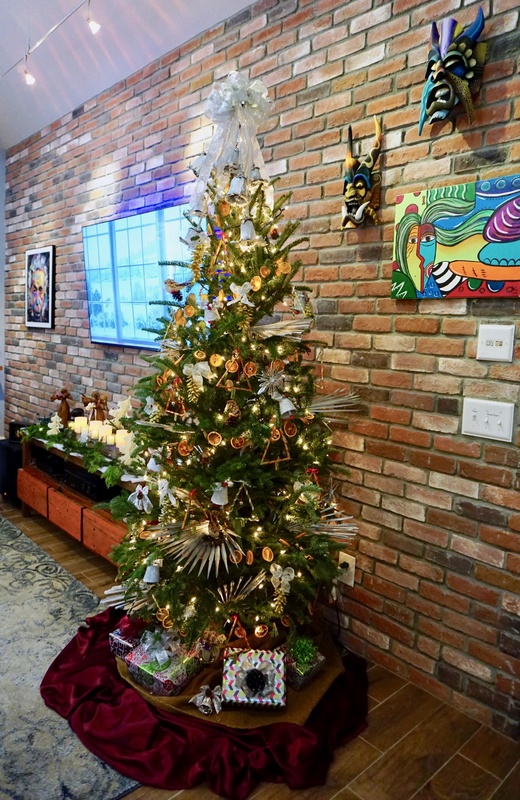 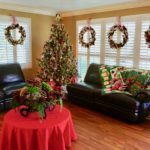 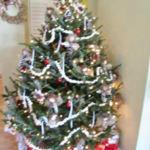 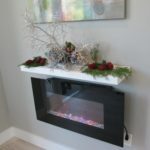 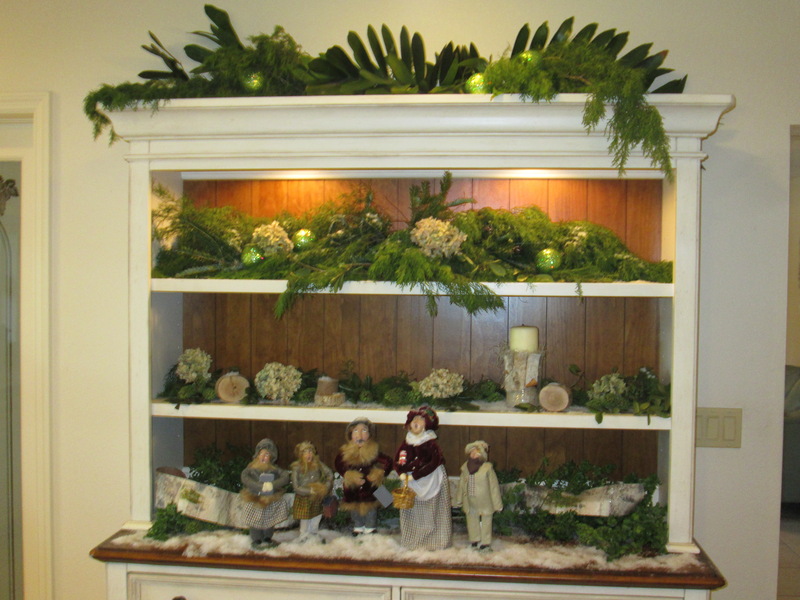 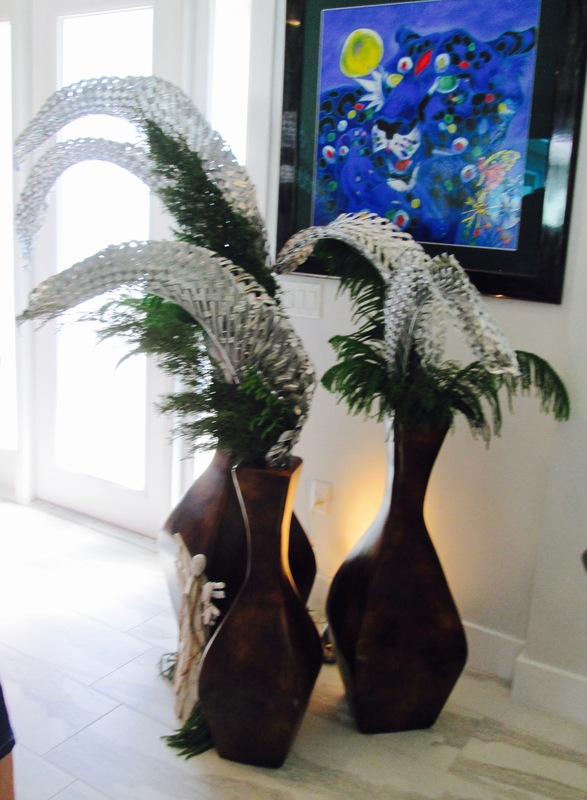 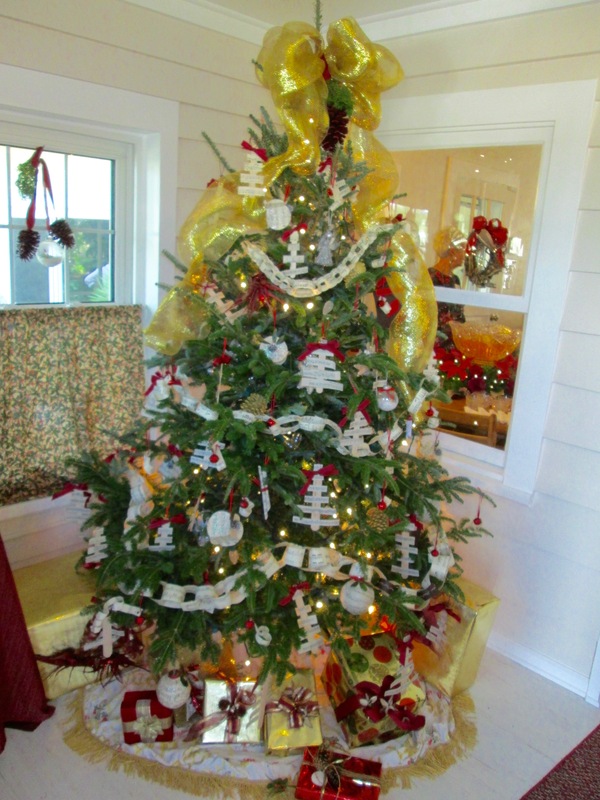 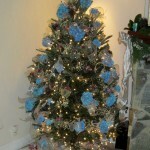 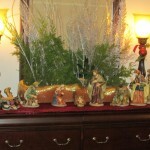 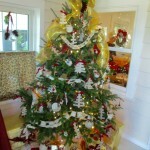 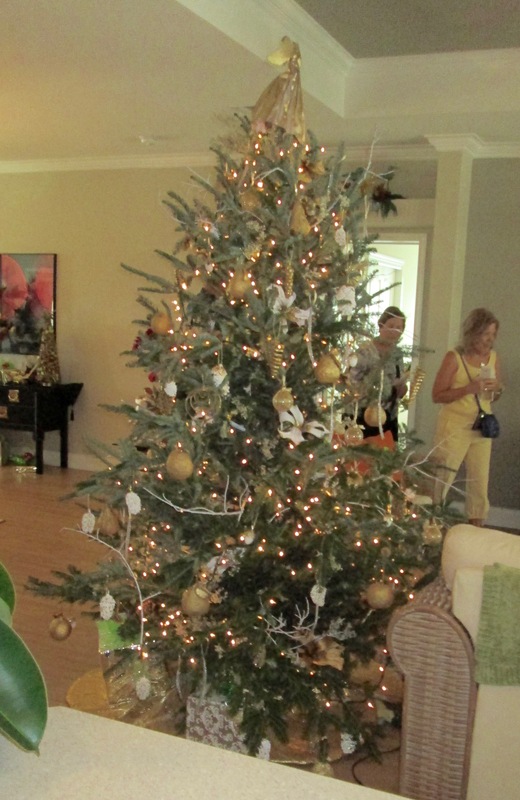 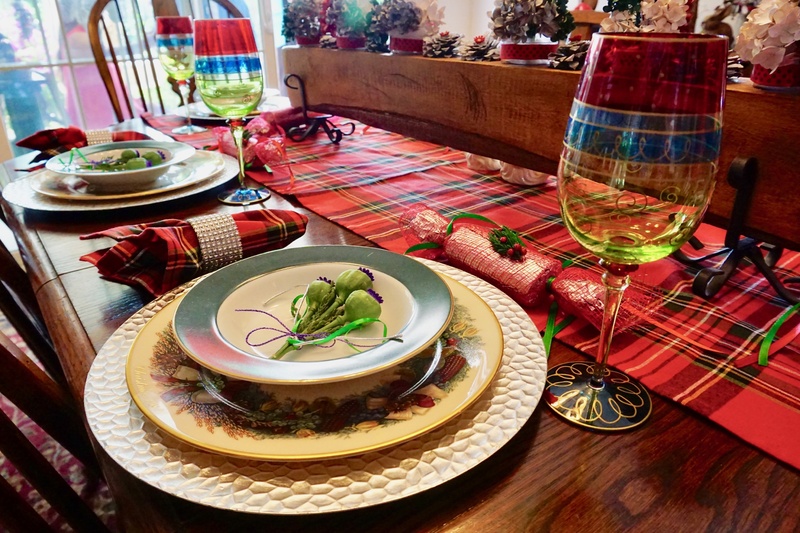 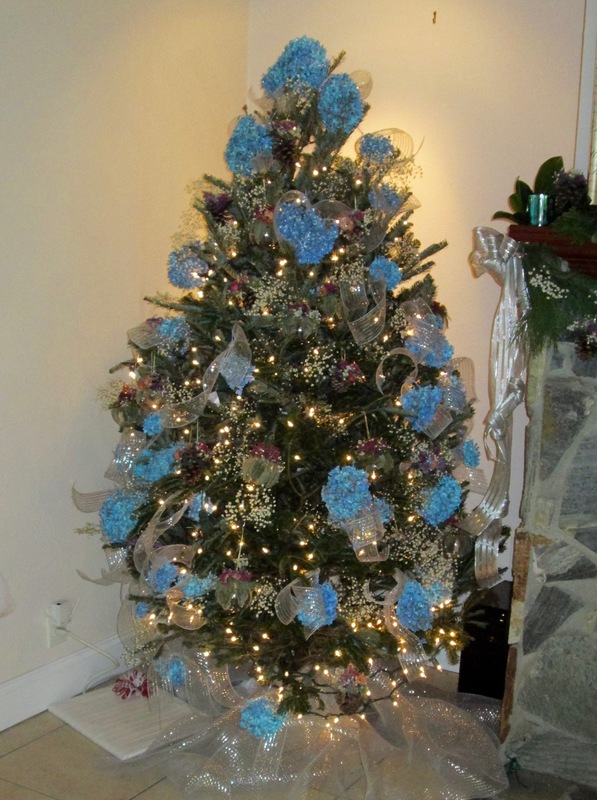 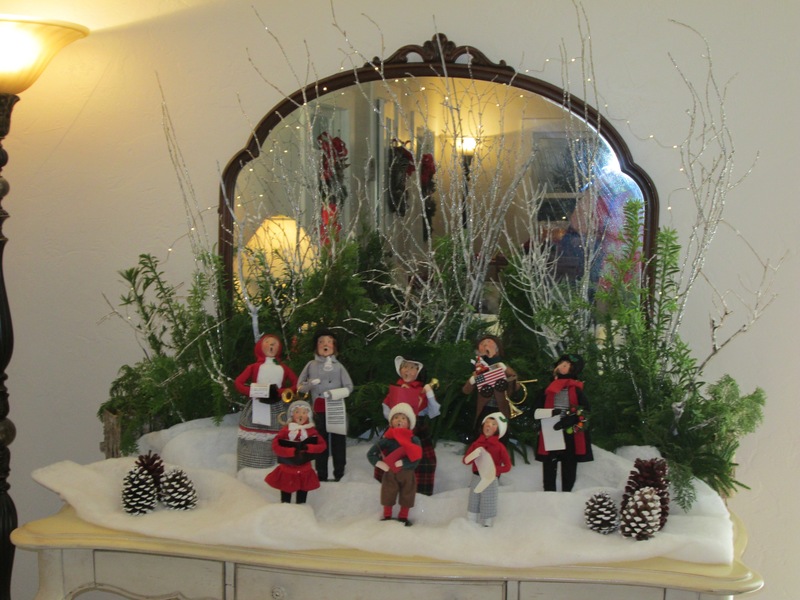 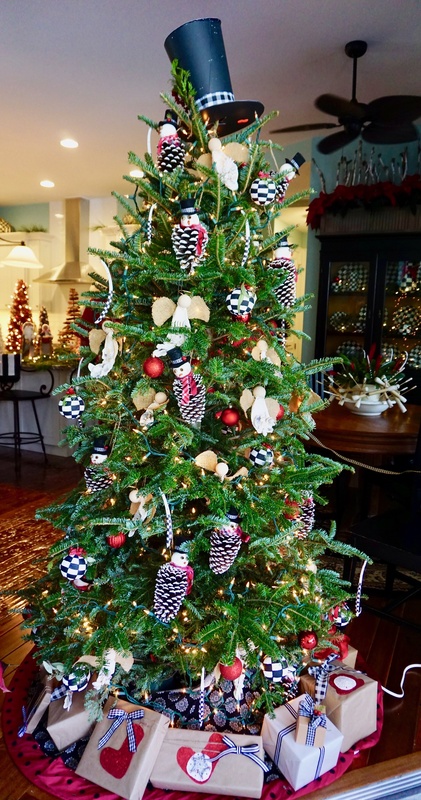 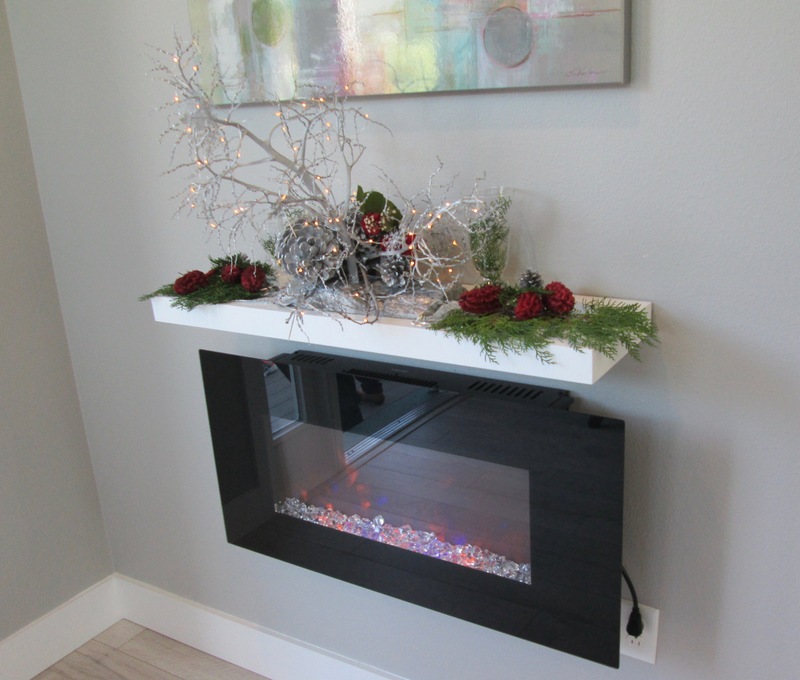 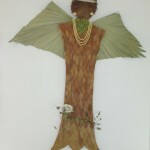 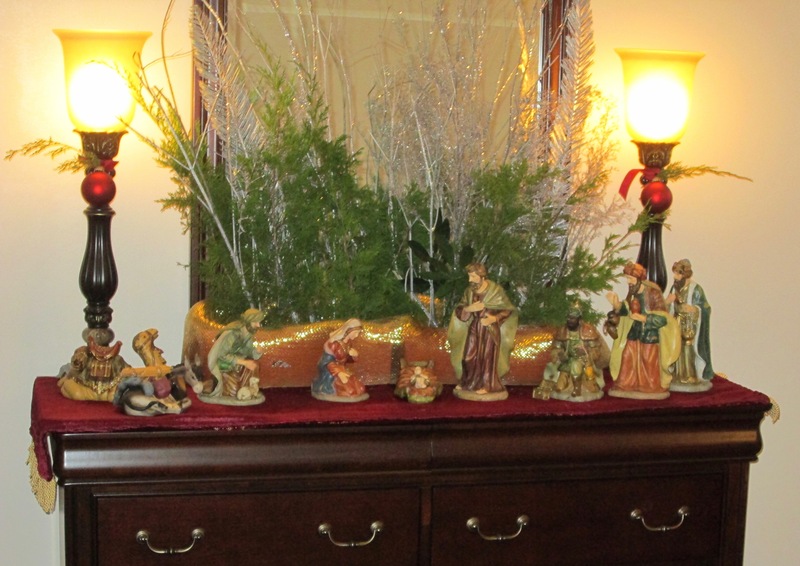 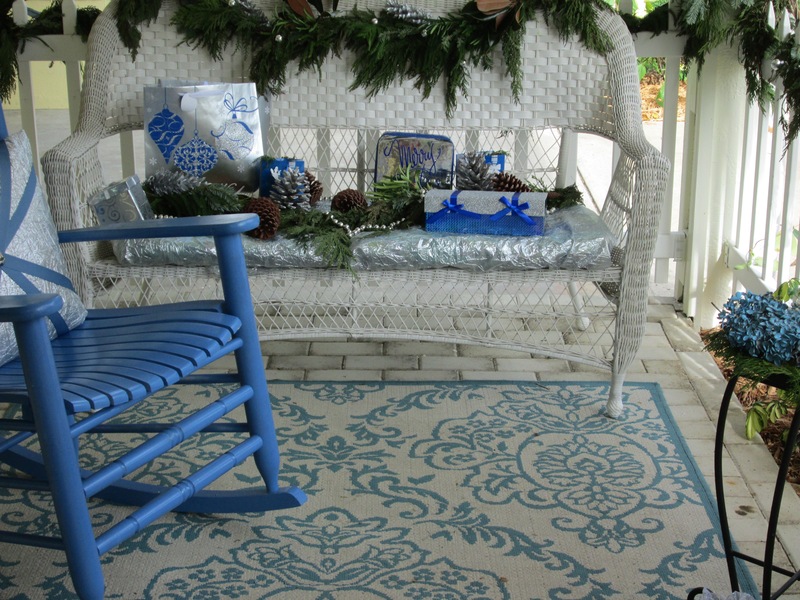 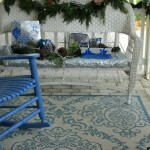 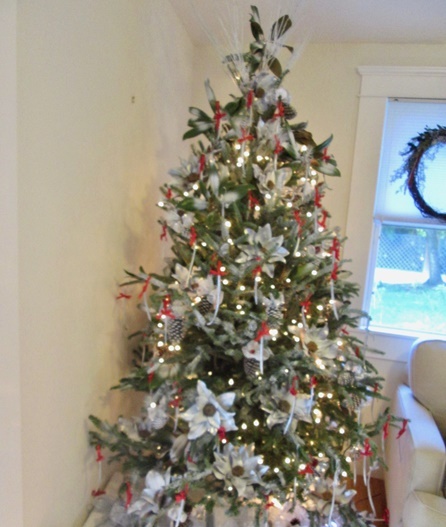 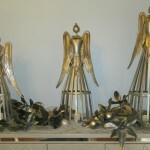 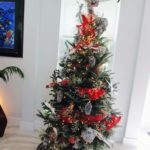 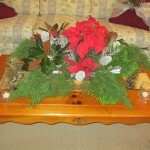 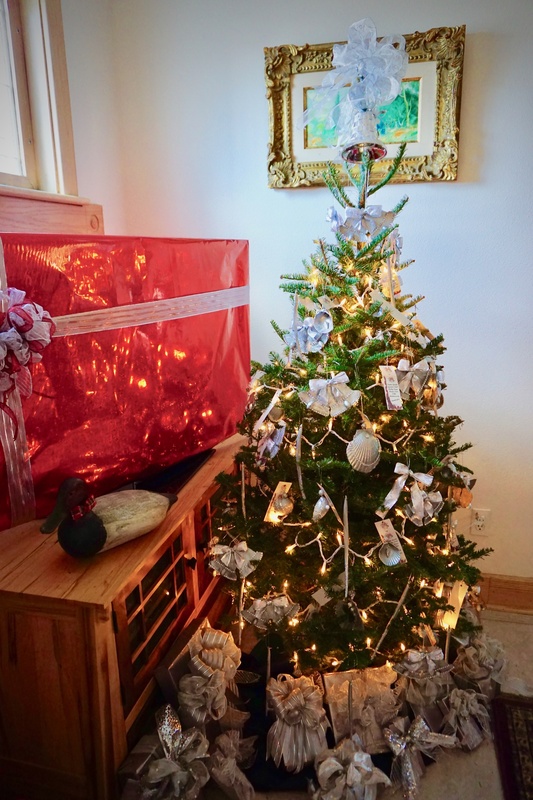 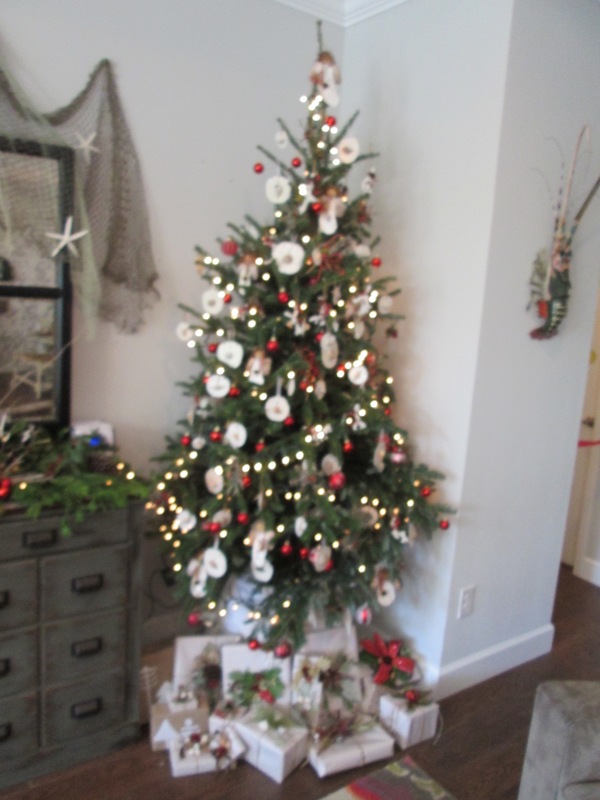 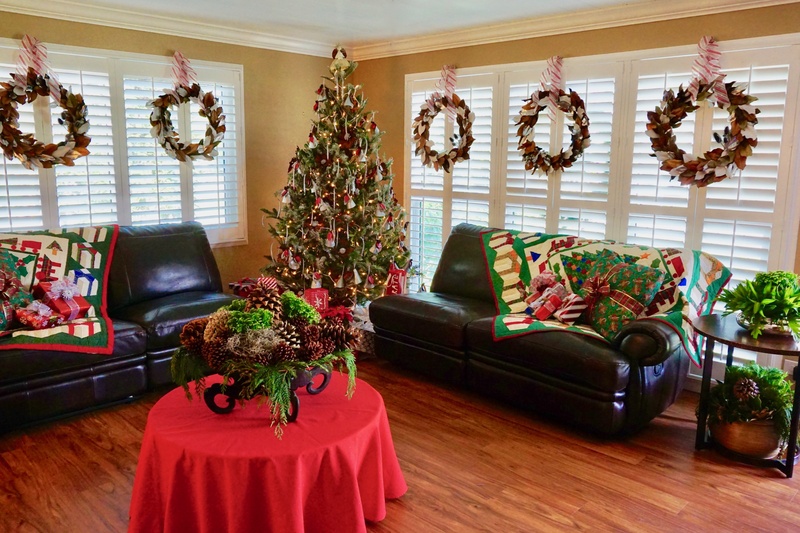 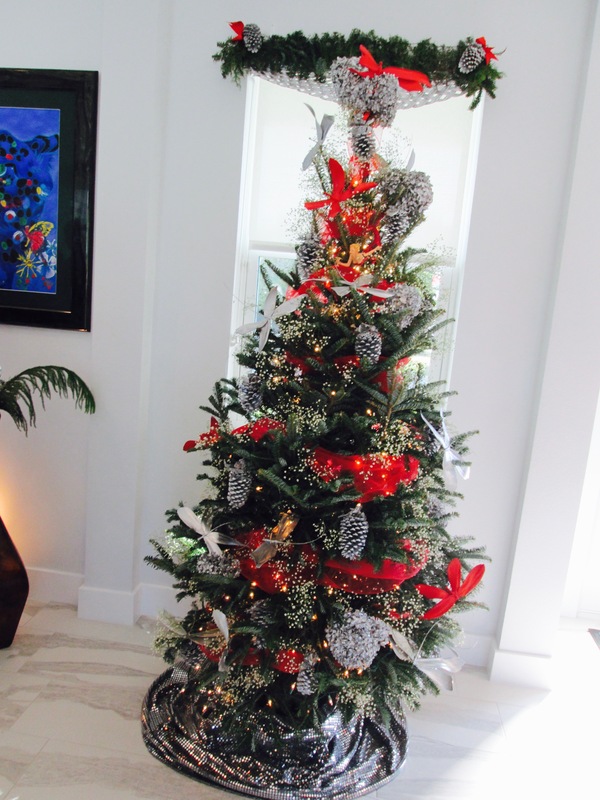 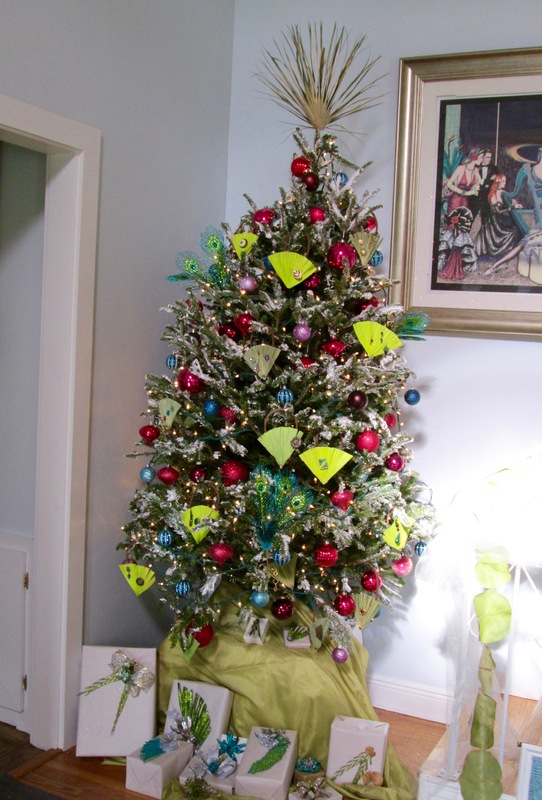 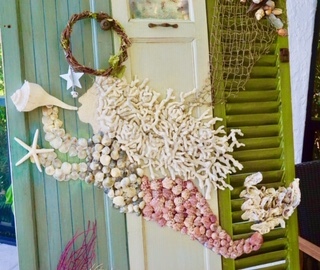 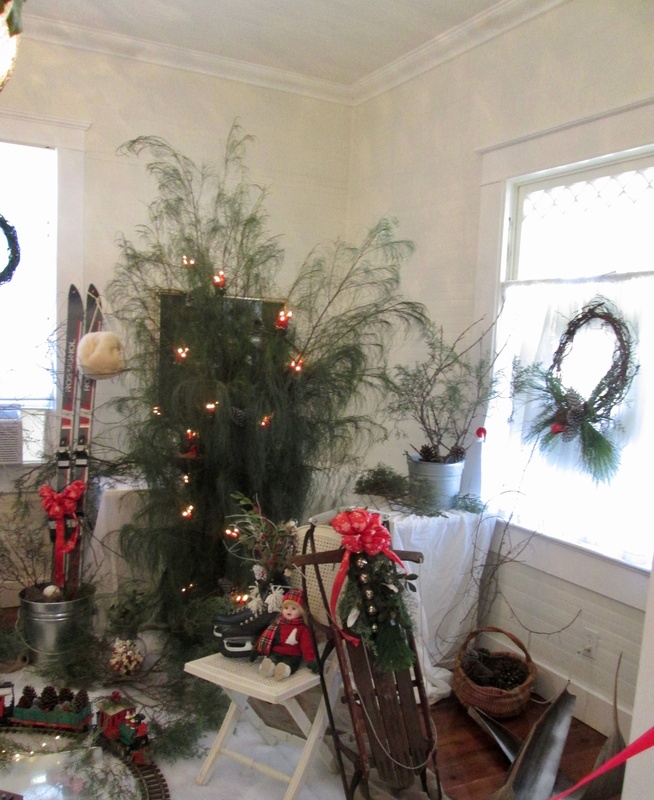 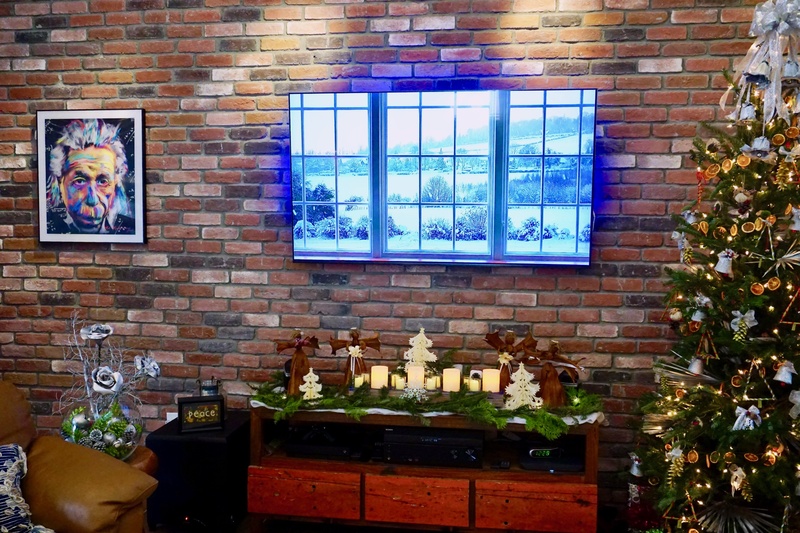 The Holly Days Home Tour was then started in 1993 and has remained an annual club tradition, with the exception of the year 2004, when it was cancelled due to the severity of the hurricane. 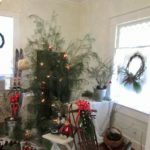 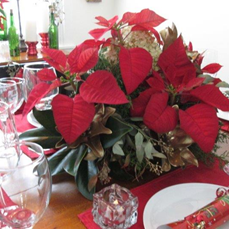 The Home Tour includes the sale of poinsettias and tour-goers are treated to punch and homemade holiday cookies baked by club members. 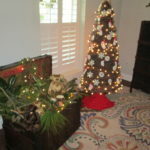 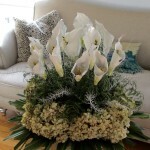 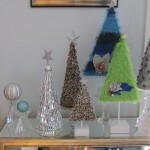 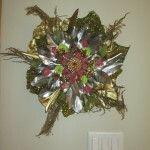 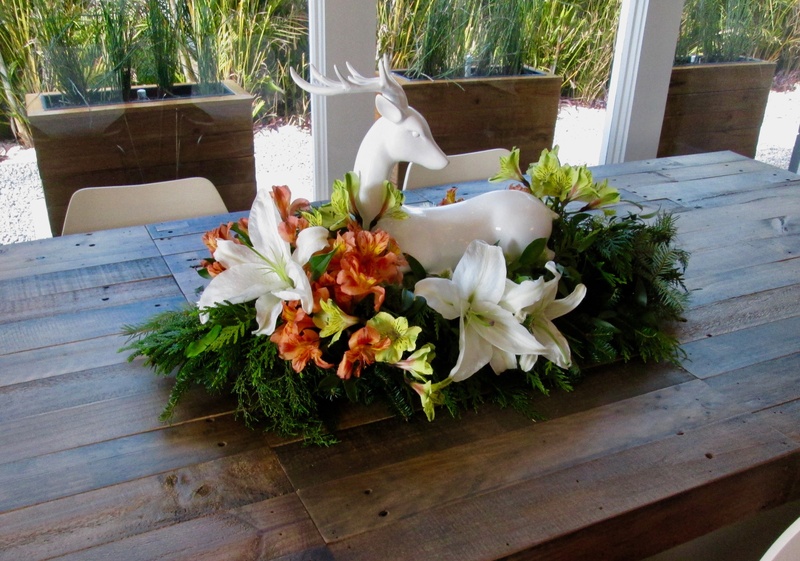 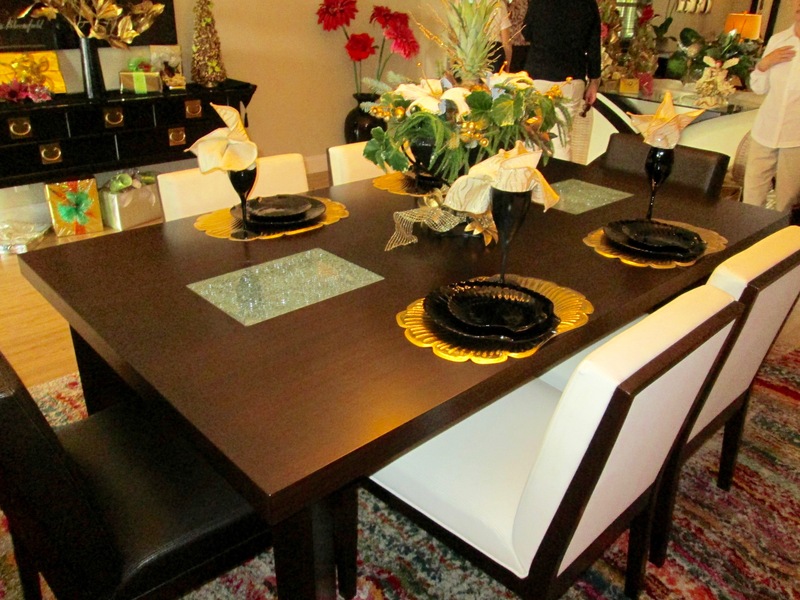 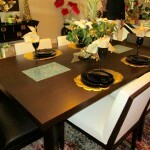 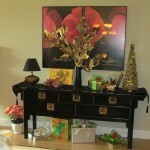 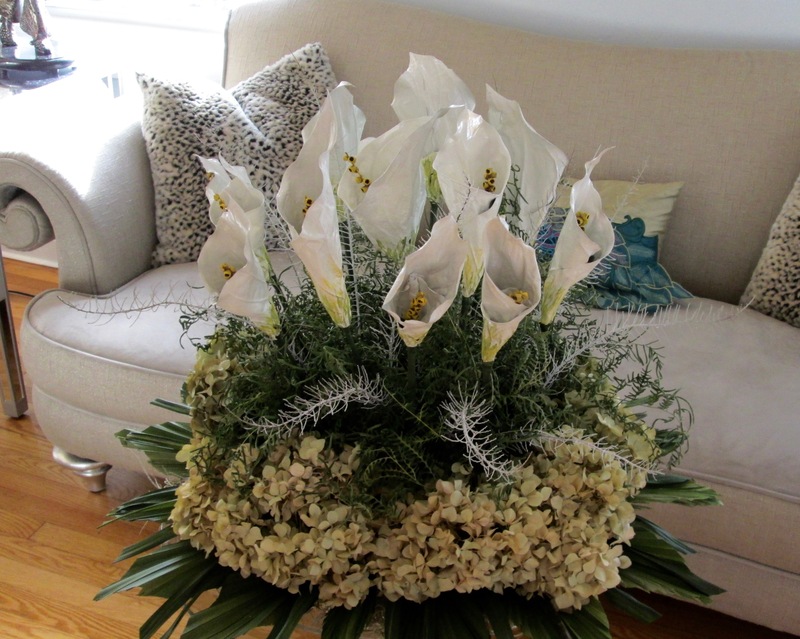 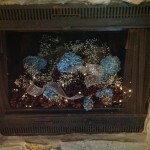 Please enjoy photos of our Home Tour. 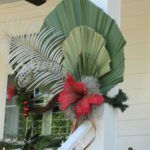 A special thanks to Janet Robinson for the photos. 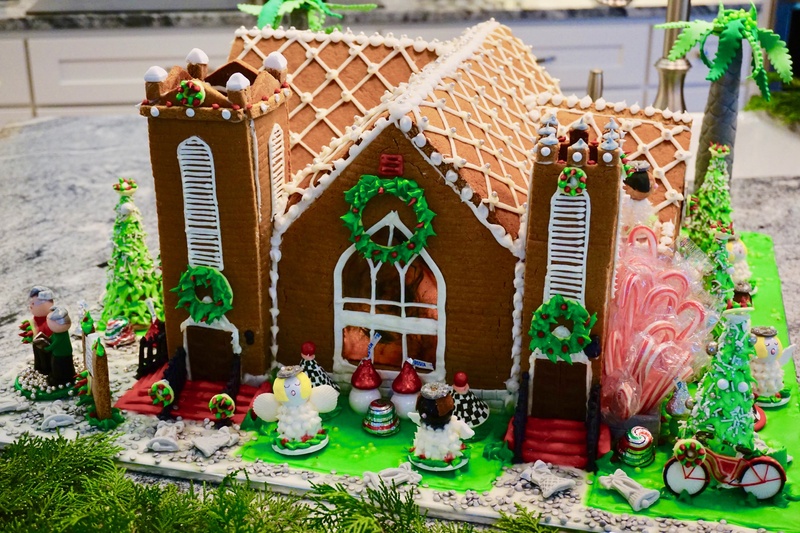 Spectacular gingerbread house replica of the First United Methodist Church done by thehomeowner’s sister Susie Raske.